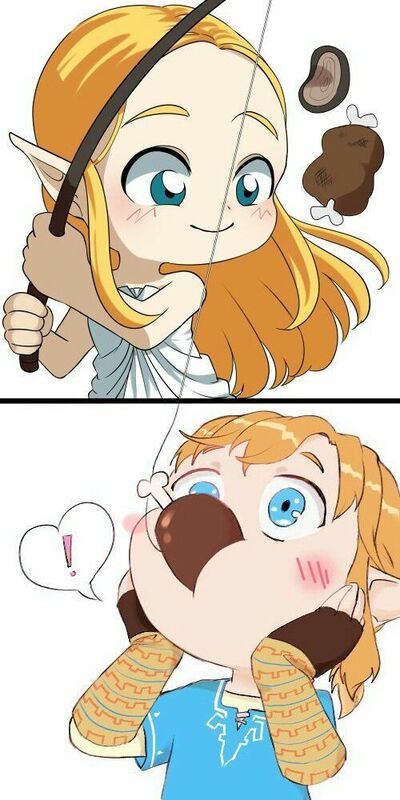 MemeI couldn't help but notice one thing. 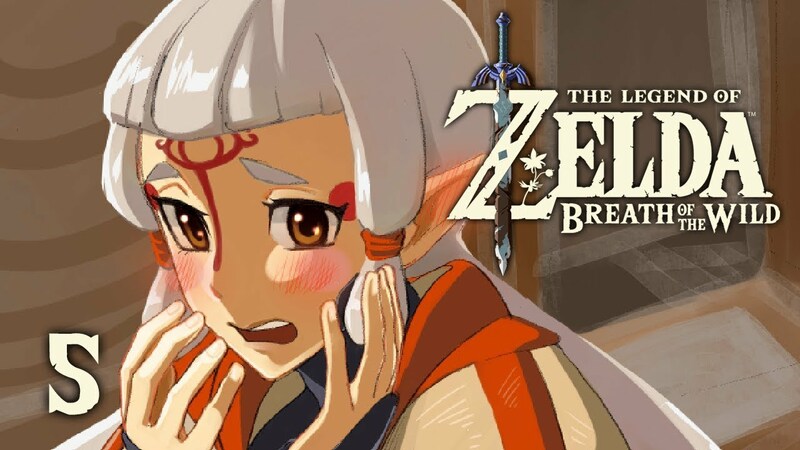 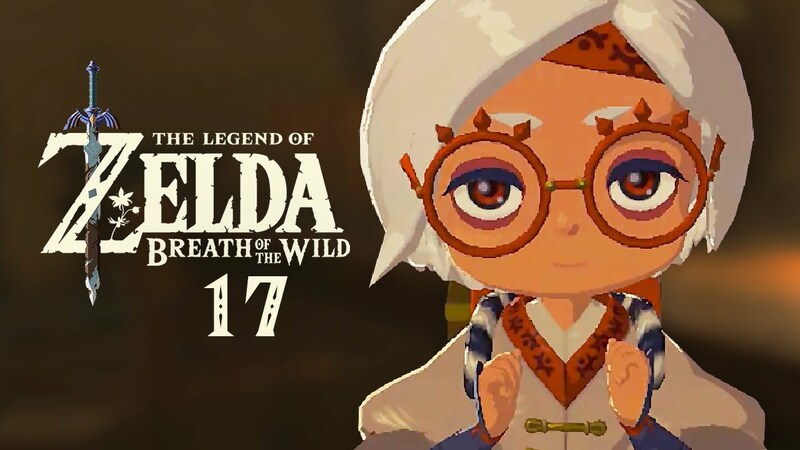 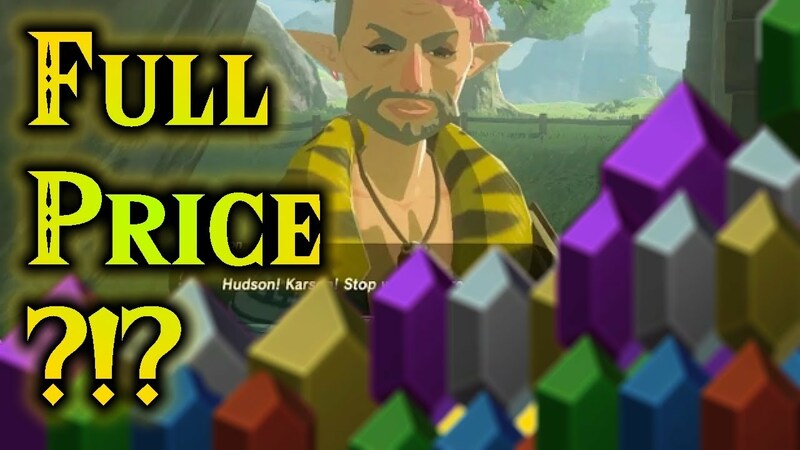 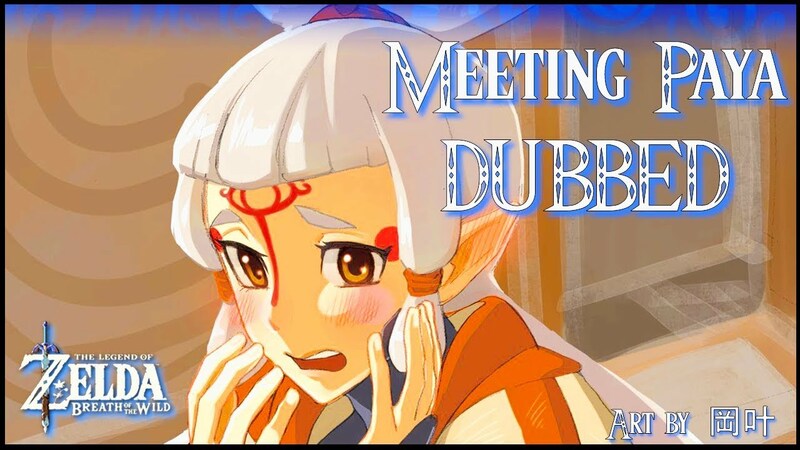 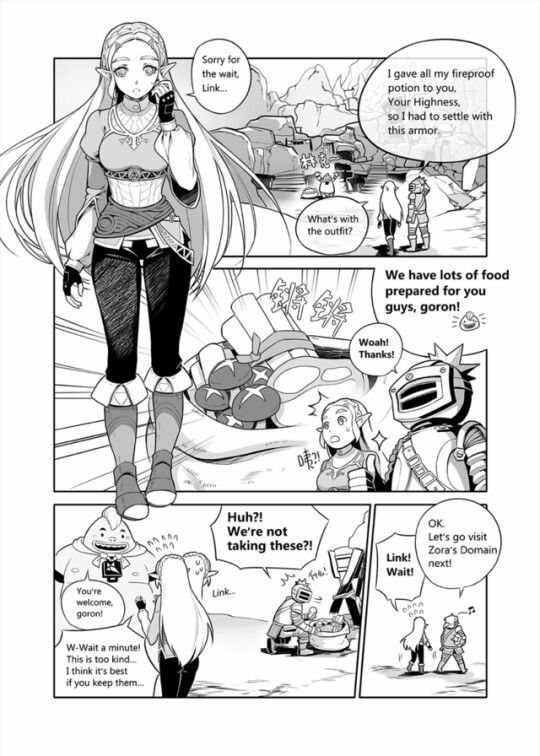 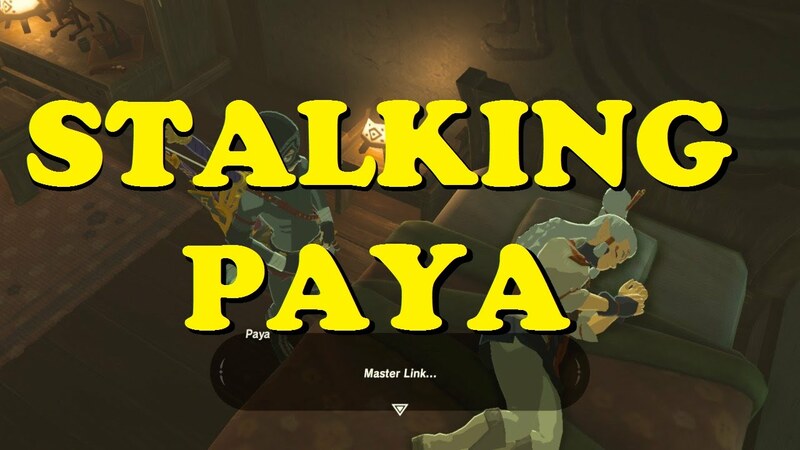 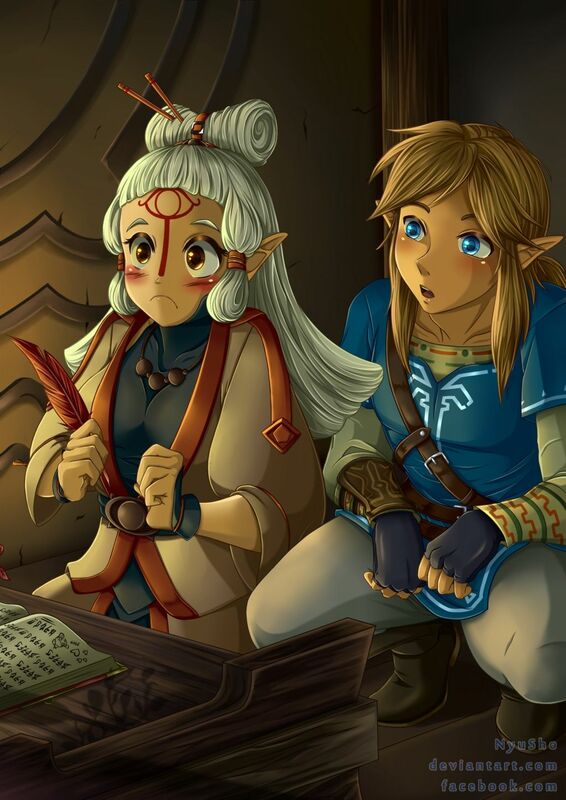 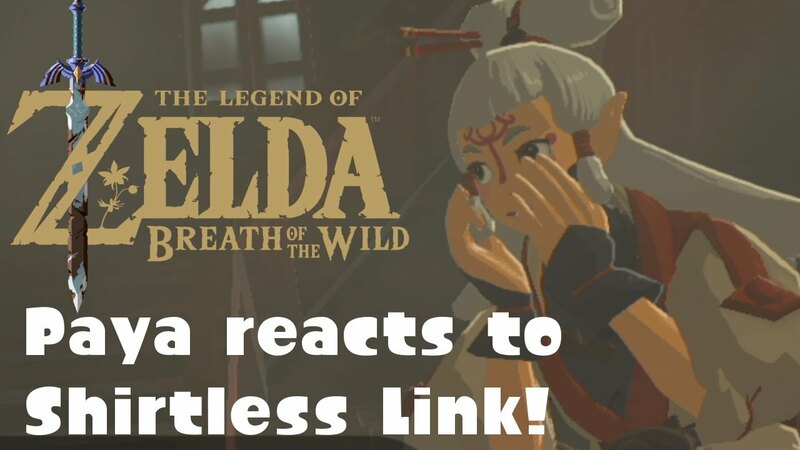 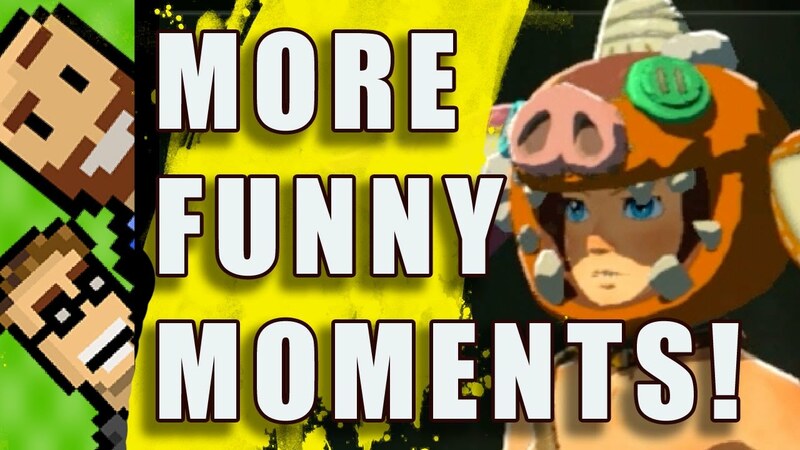 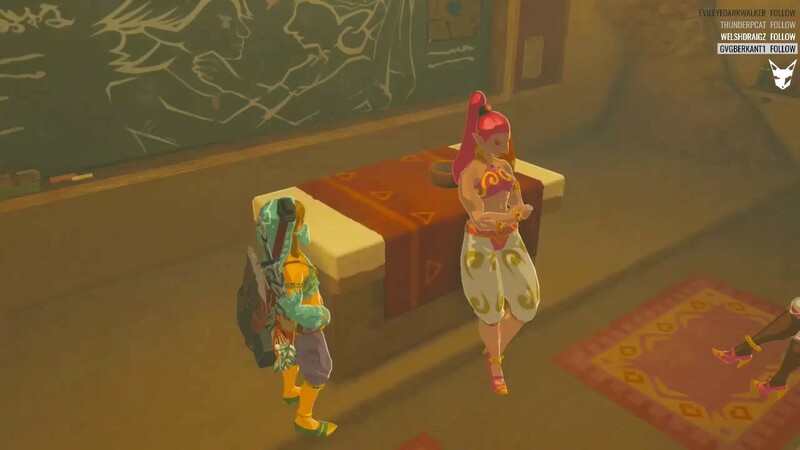 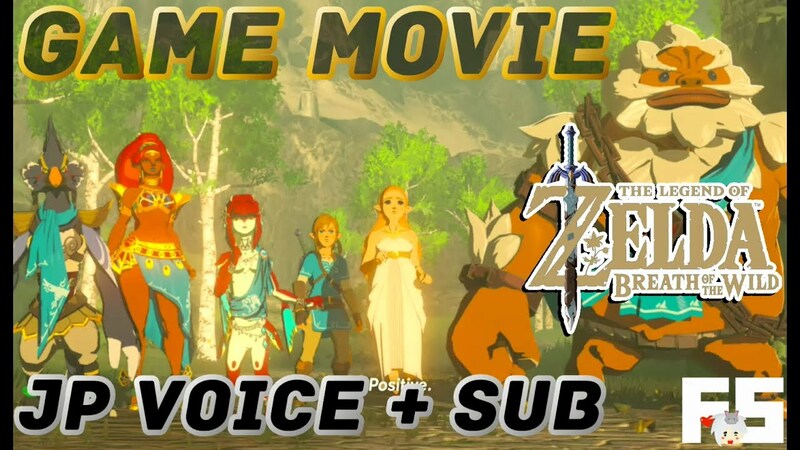 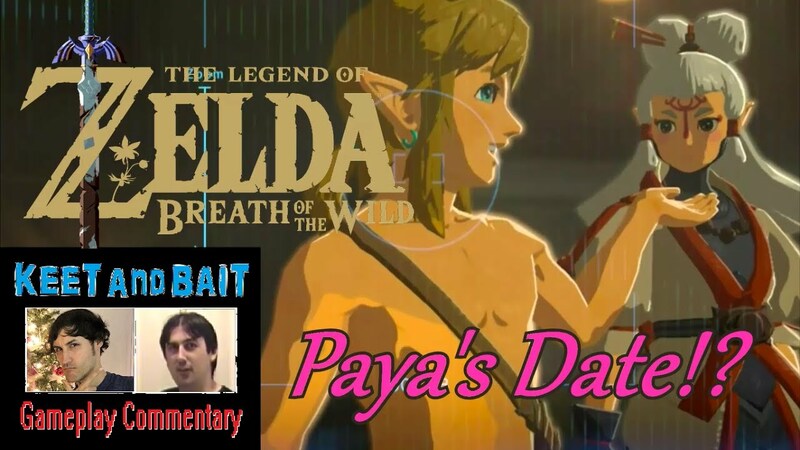 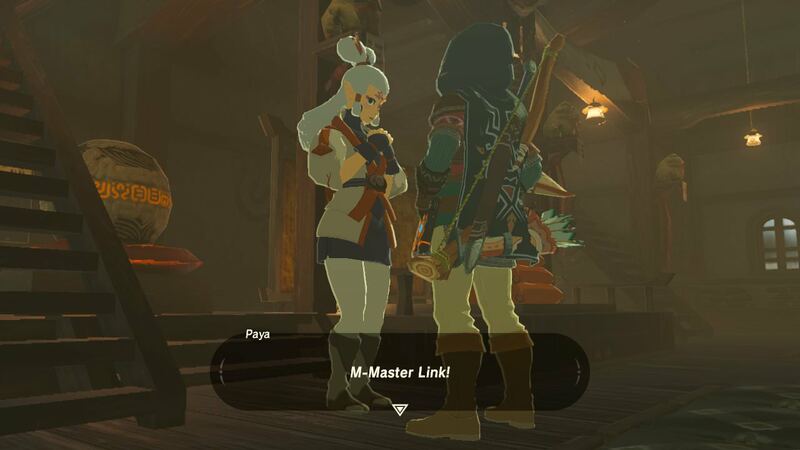 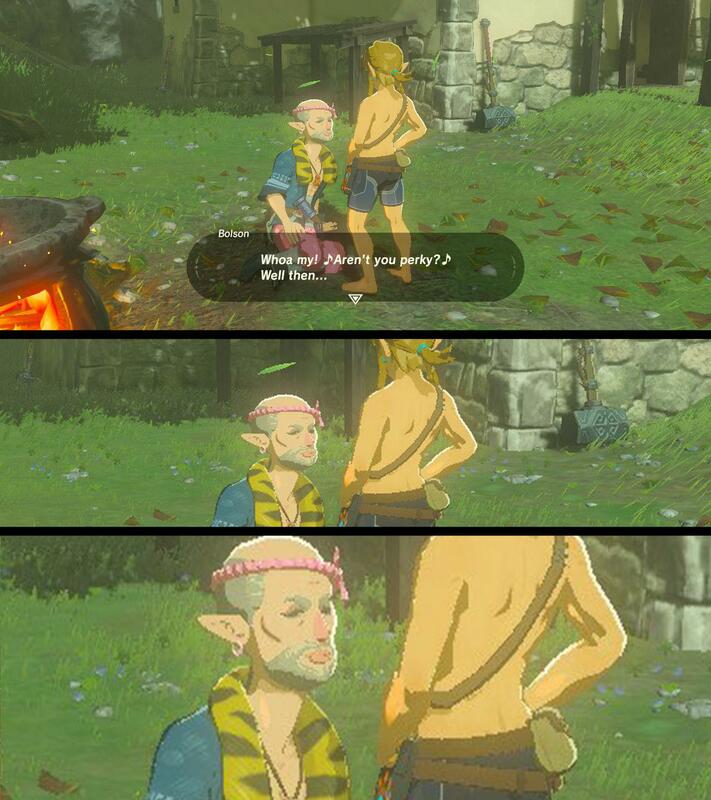 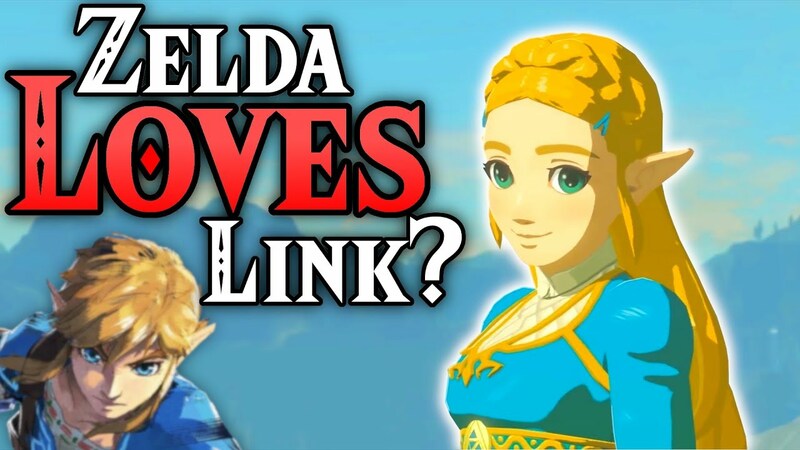 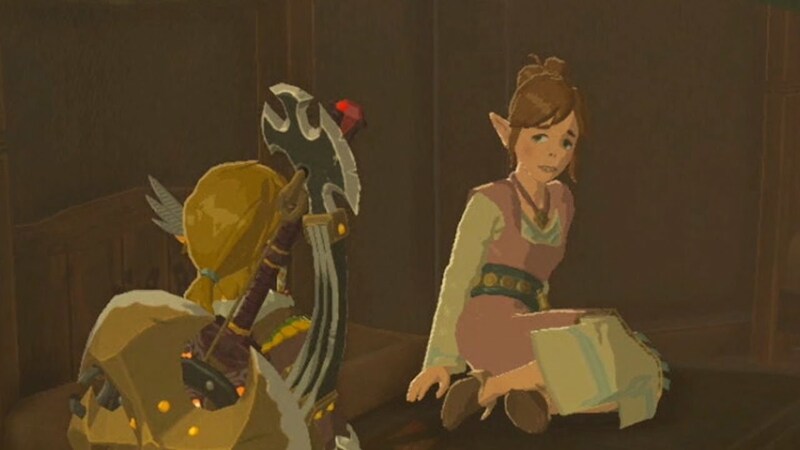 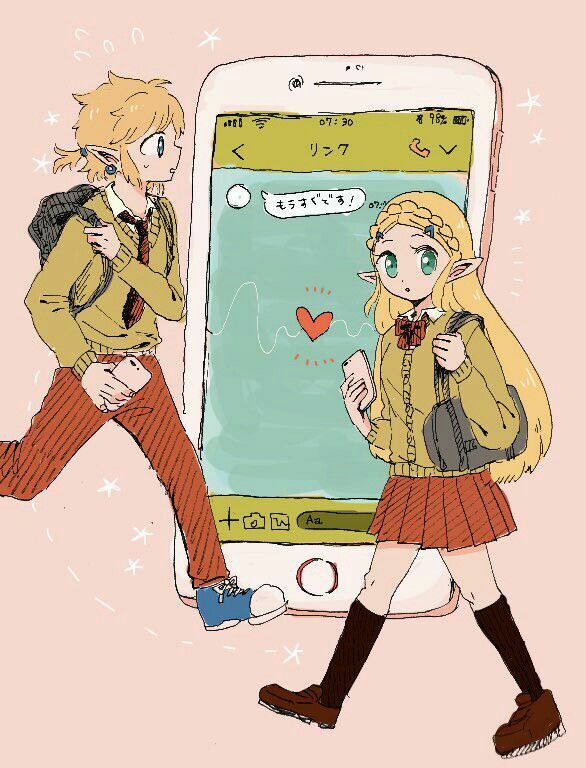 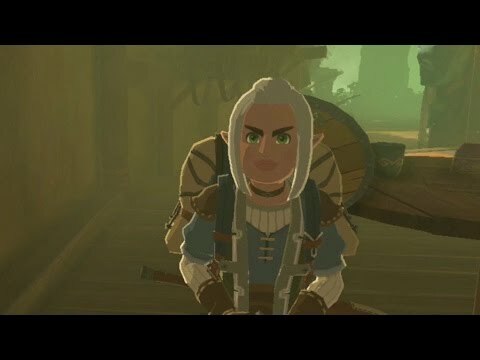 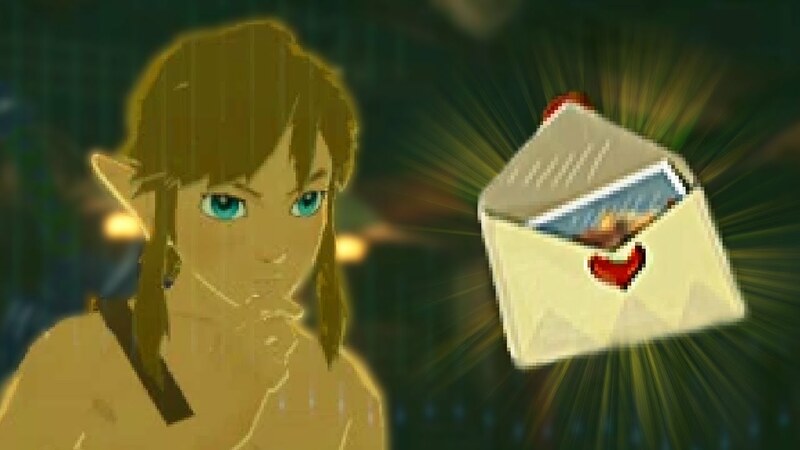 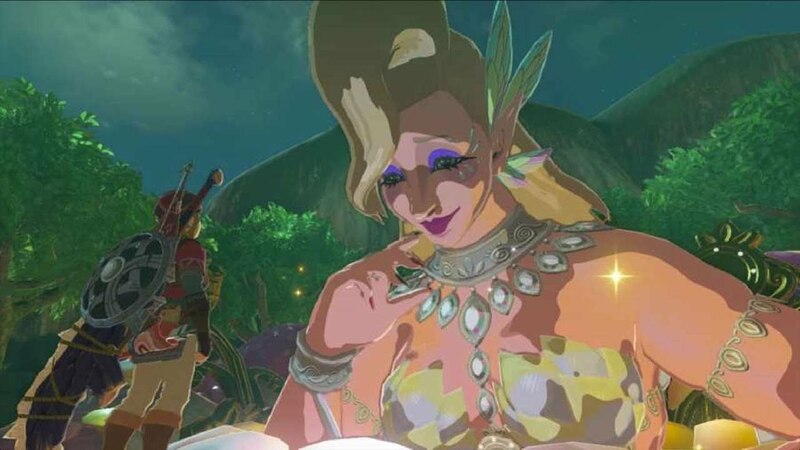 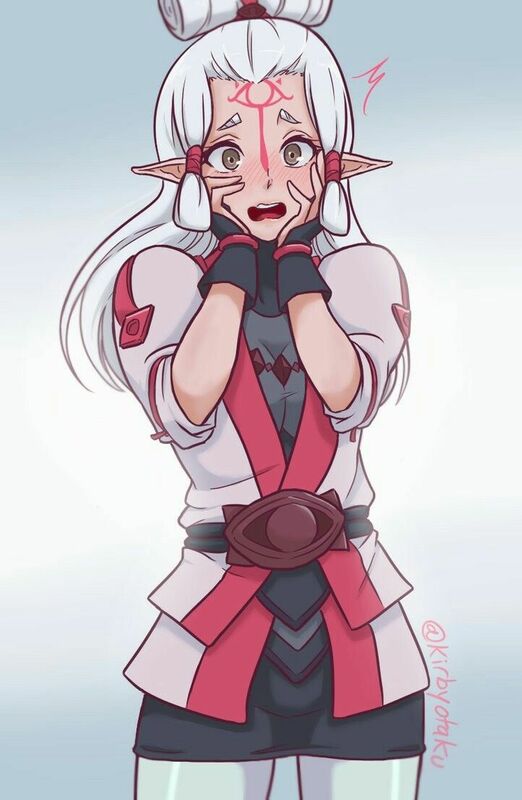 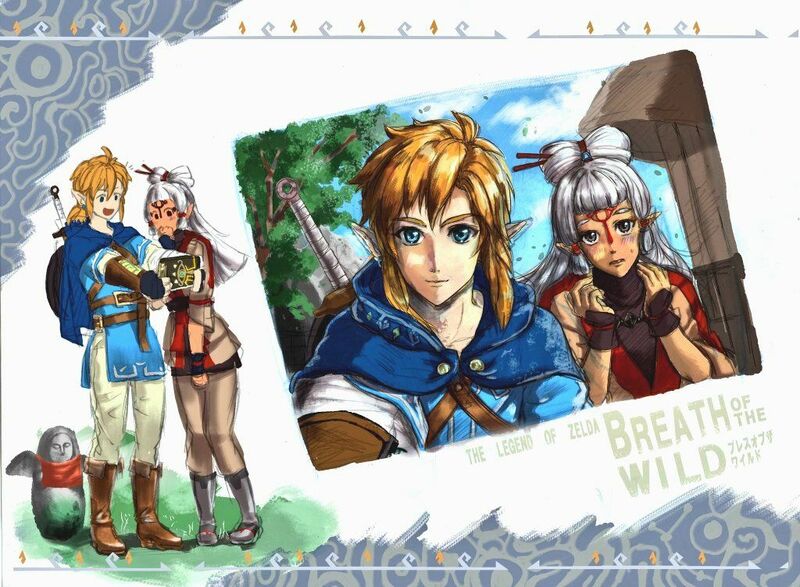 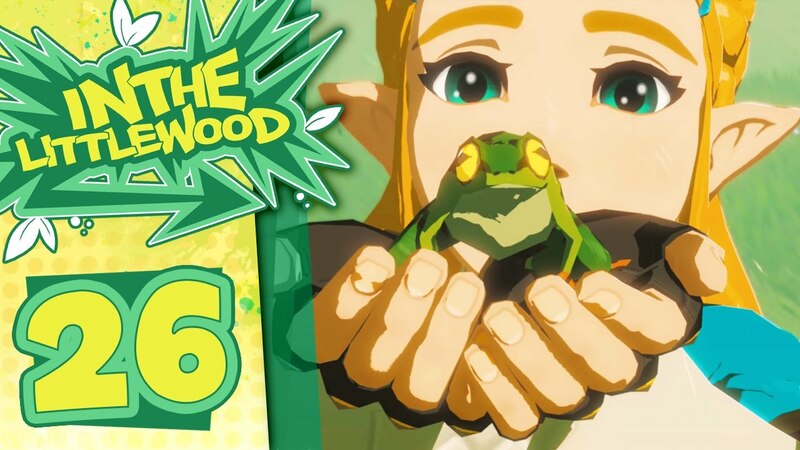 The Legend of Zelda: Breath of the Wild # 1 - "Paya's Date!?" 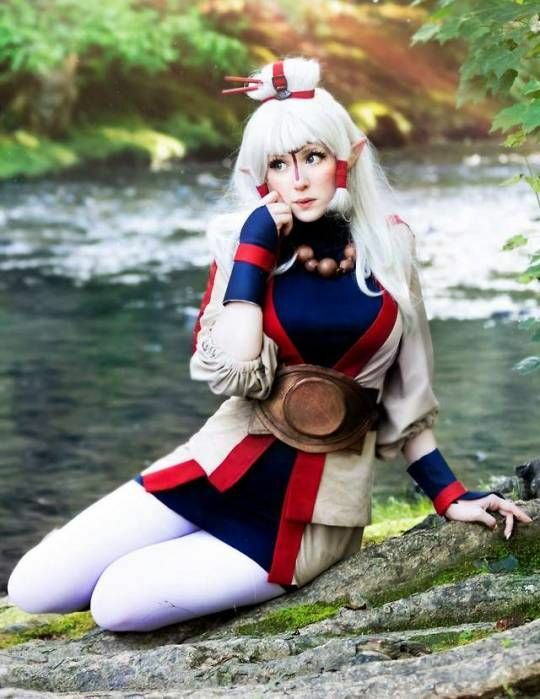 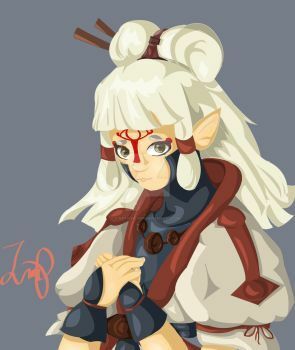 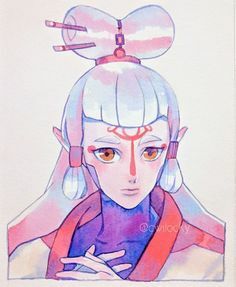 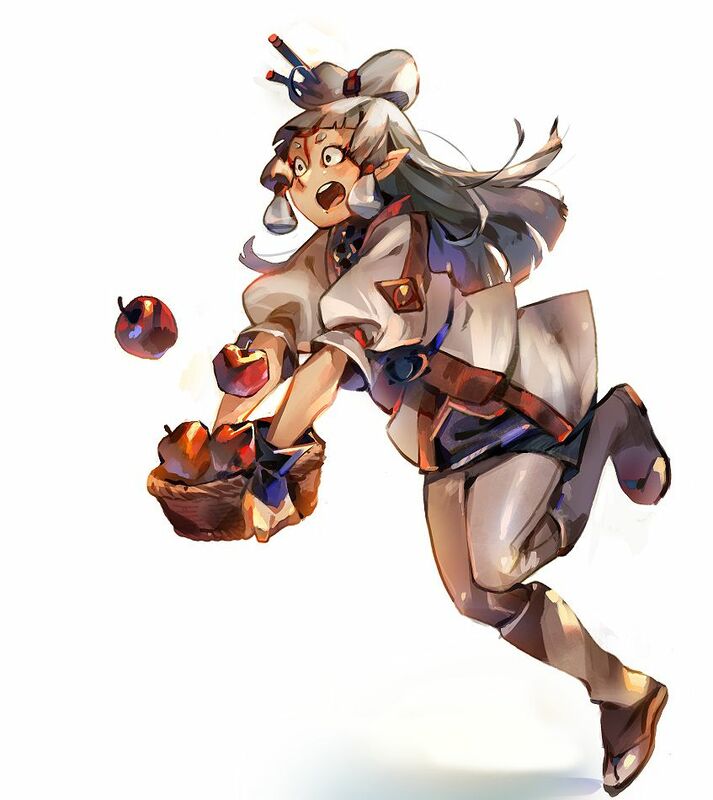 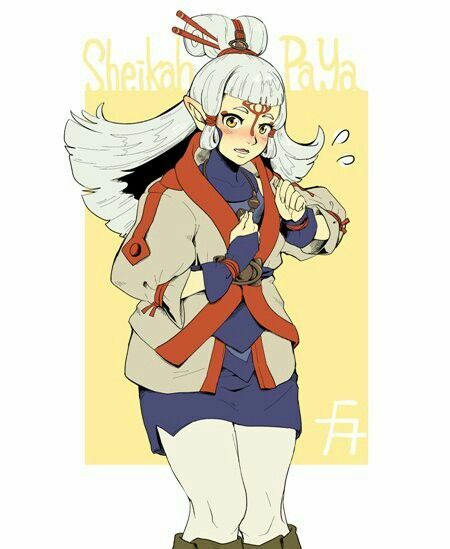 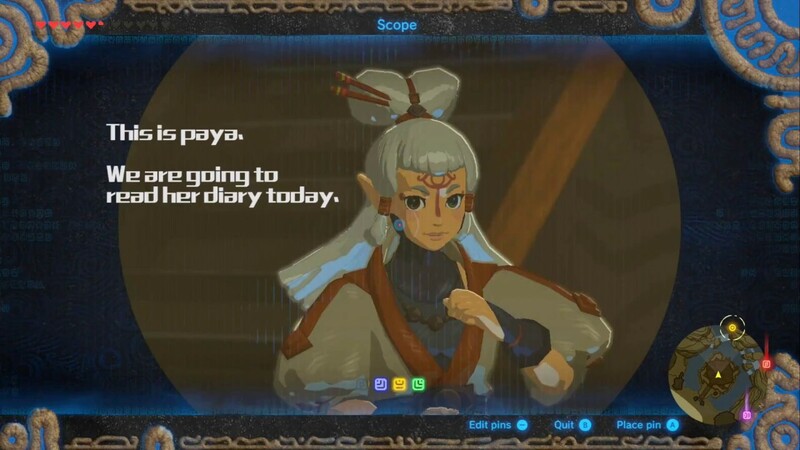 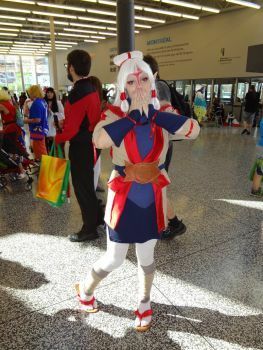 Just a Paya. 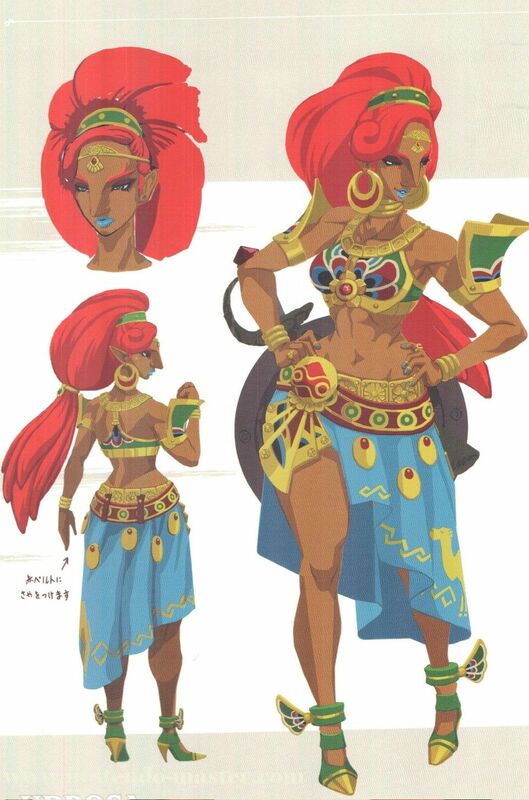 Mostly for reference. 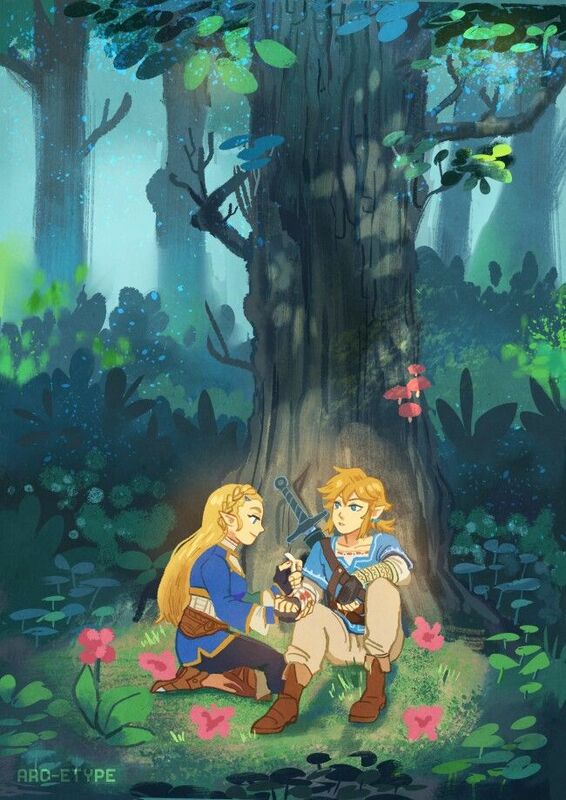 Any place with bae is cozy. 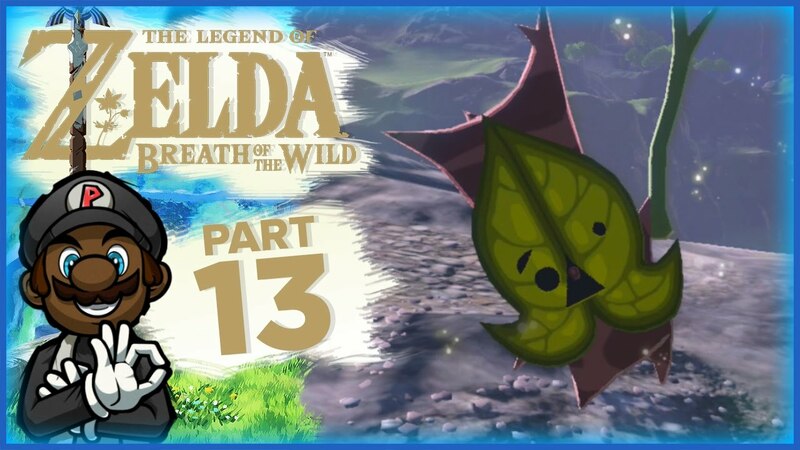 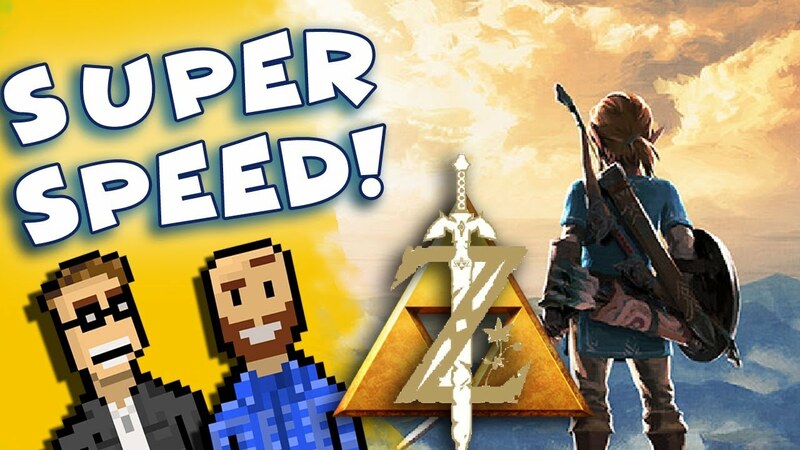 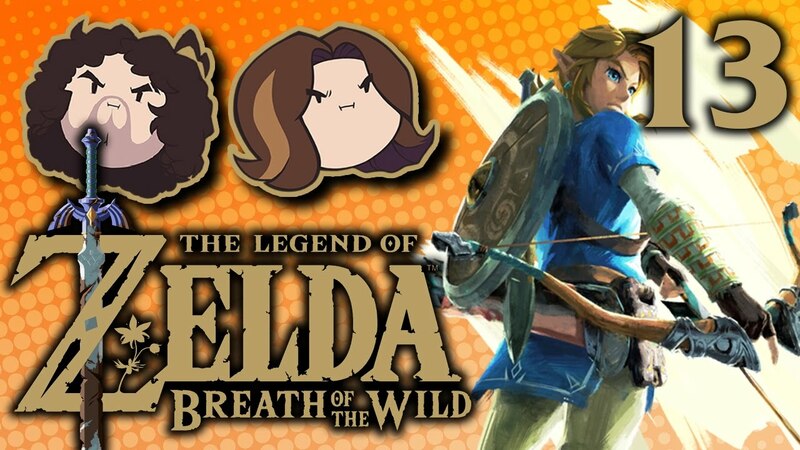 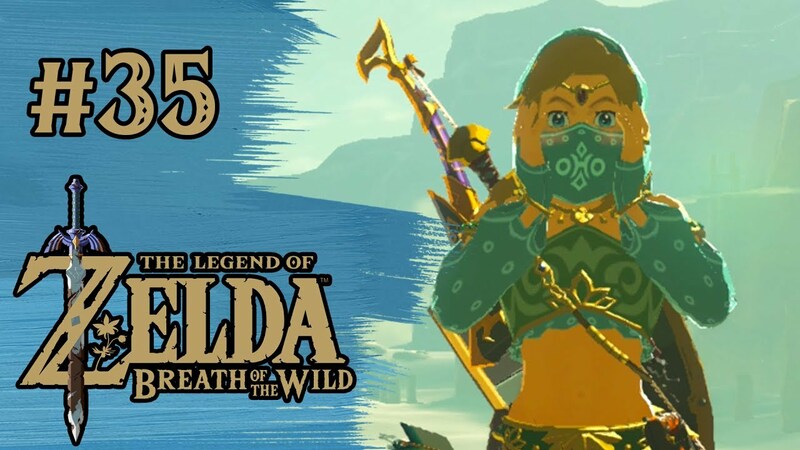 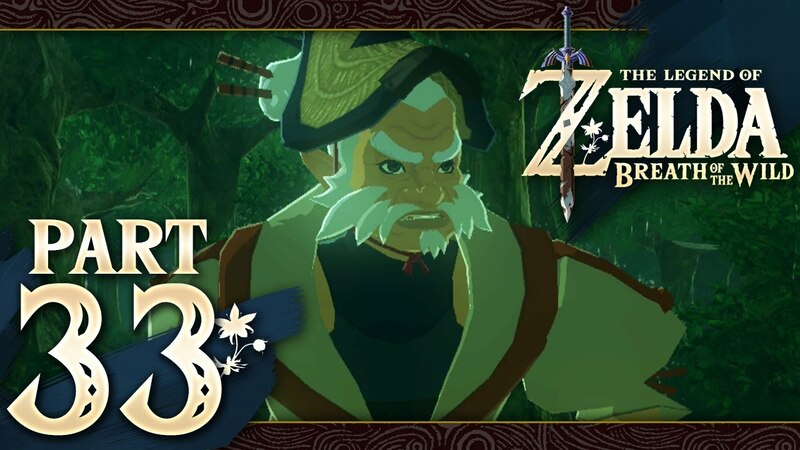 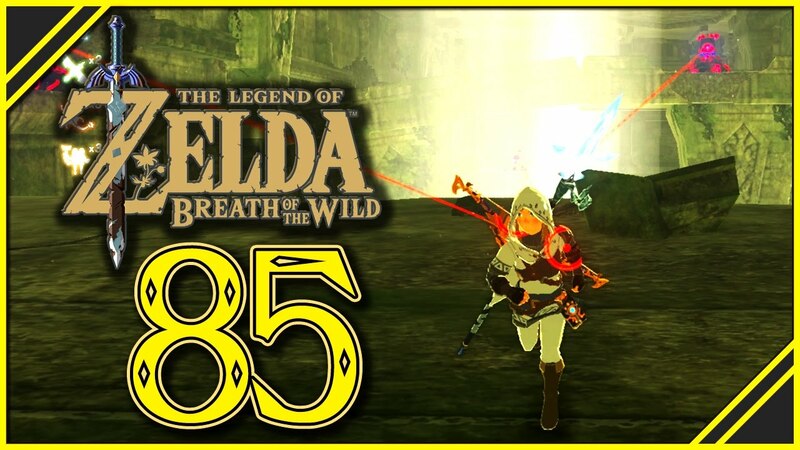 The Legend of Zelda: Breath of the Wild - Part 13 | "FINALLY! 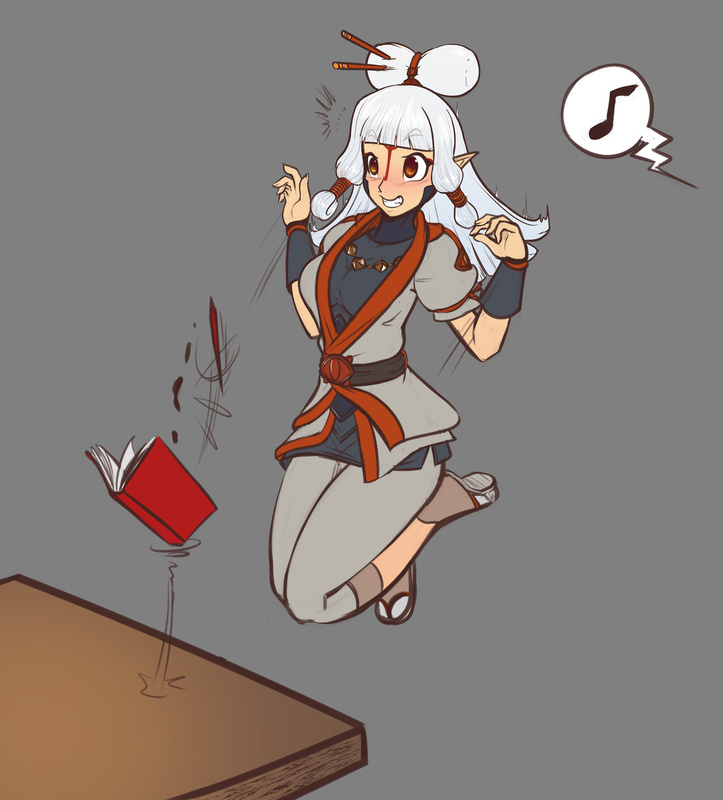 Combat Training!" 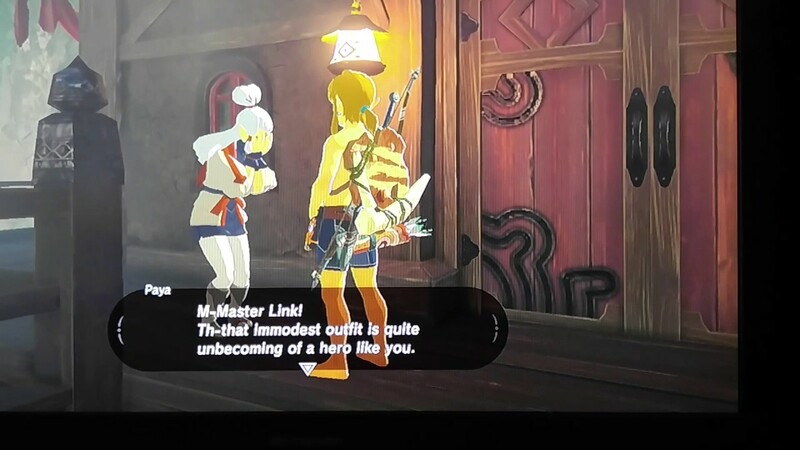 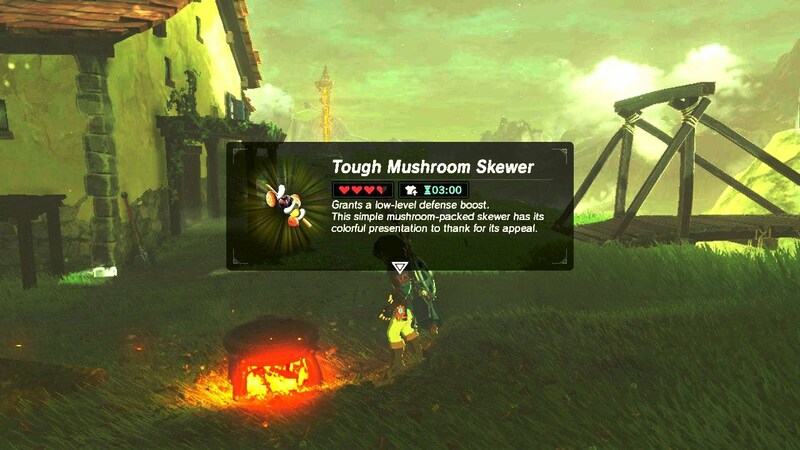 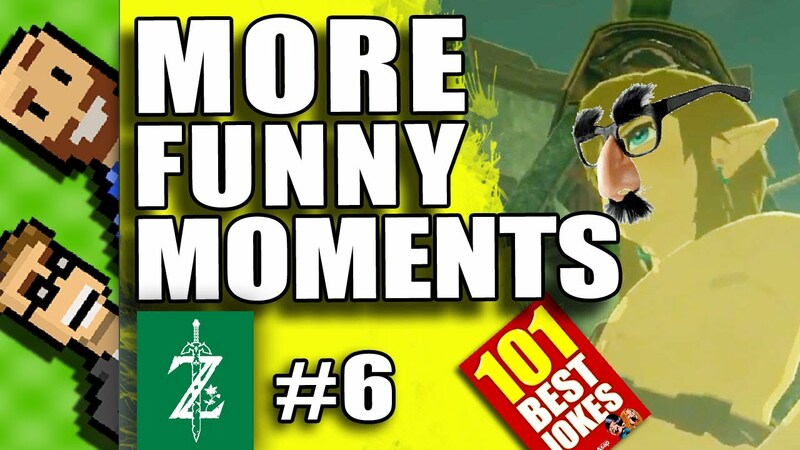 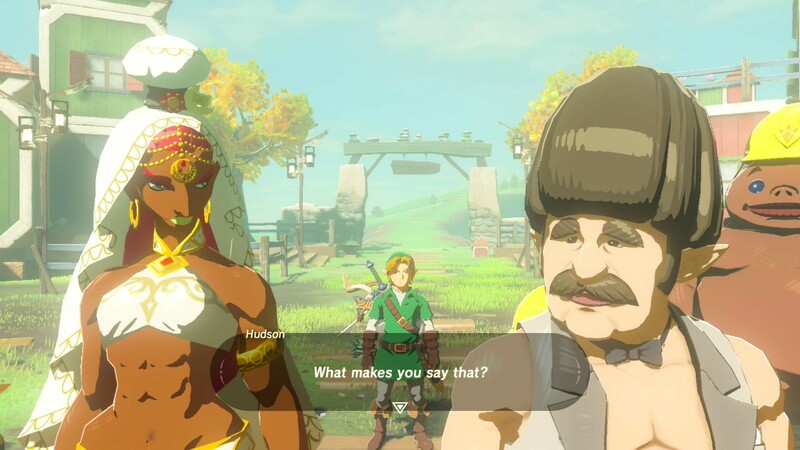 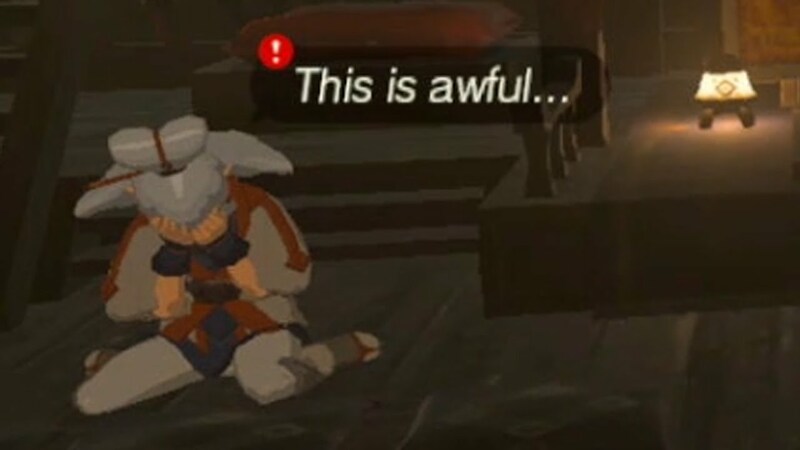 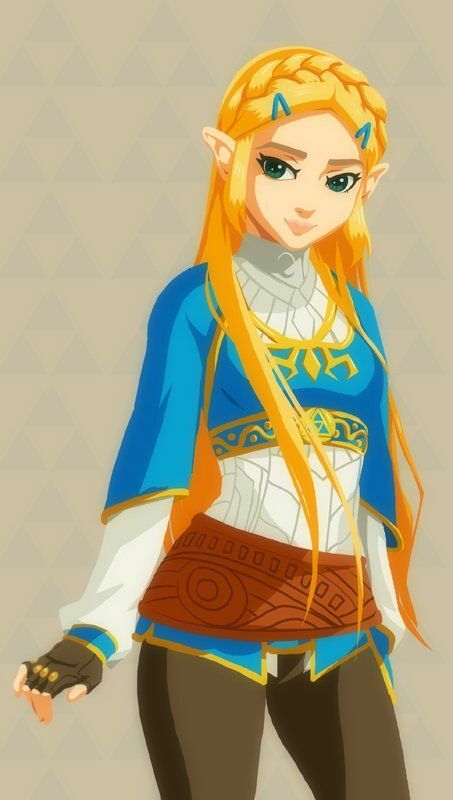 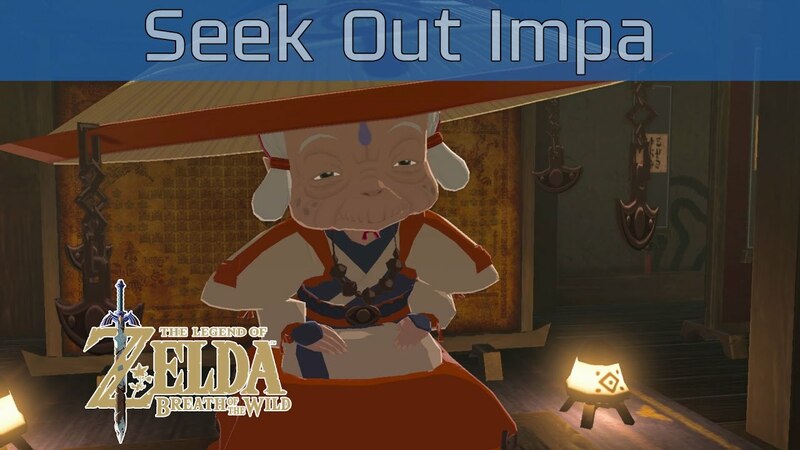 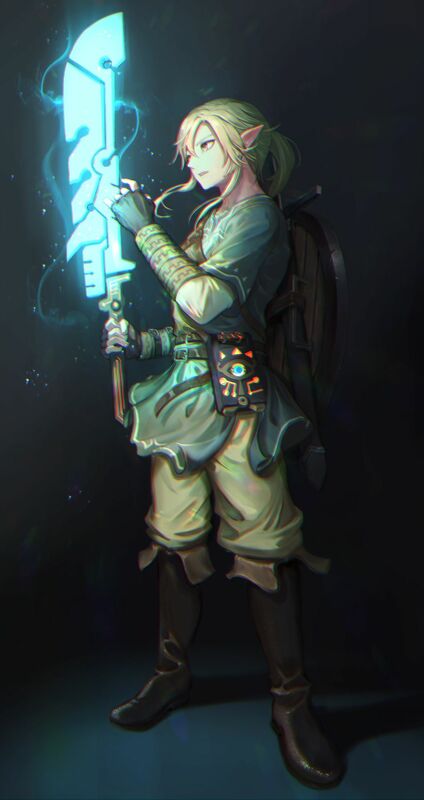 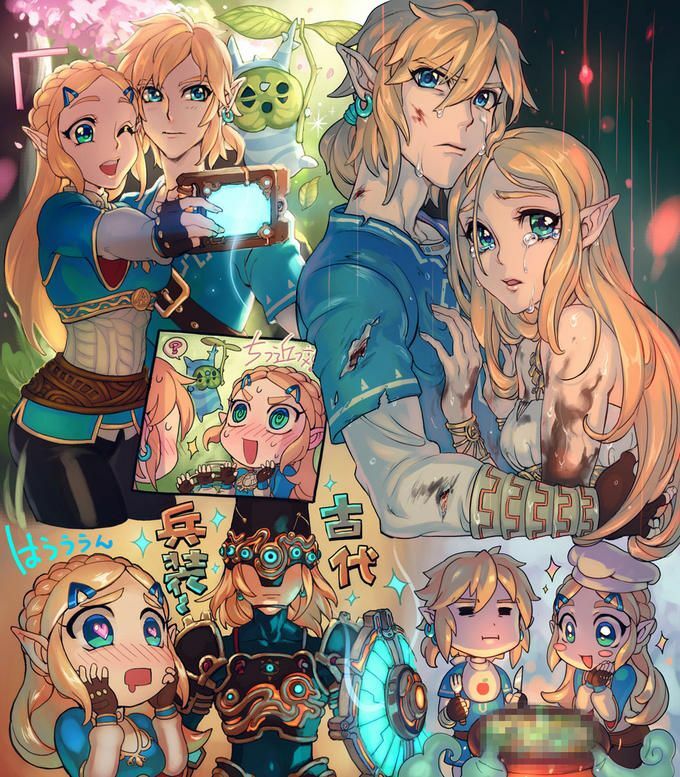 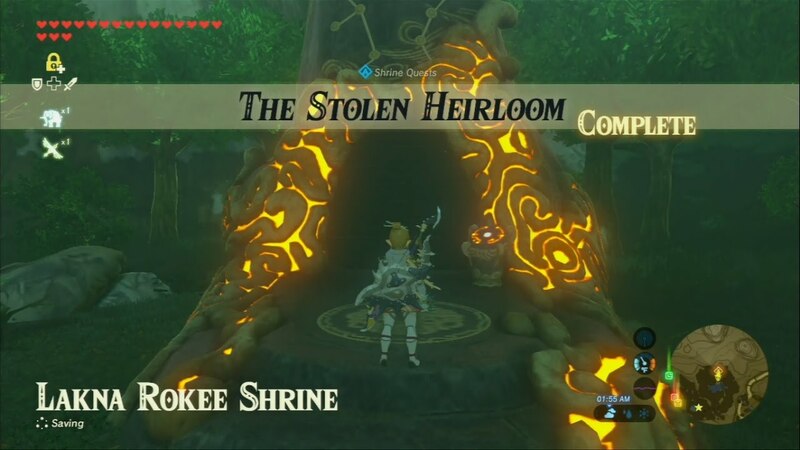 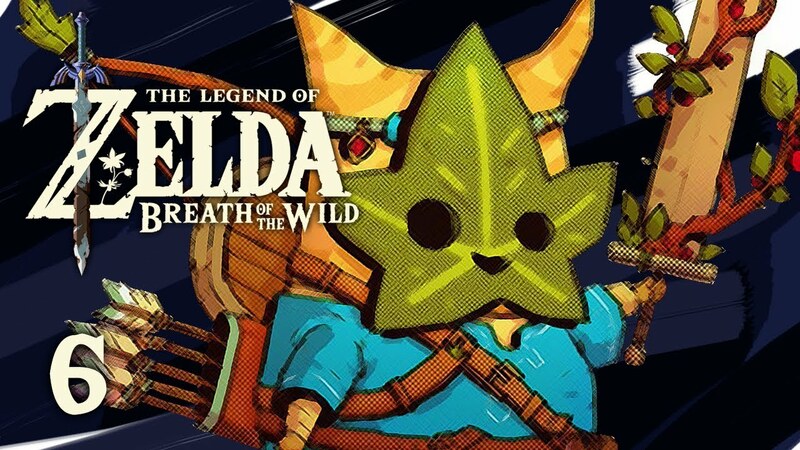 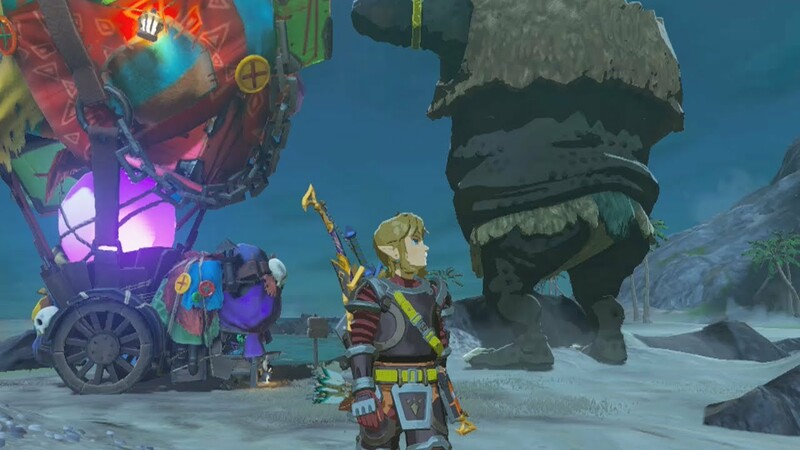 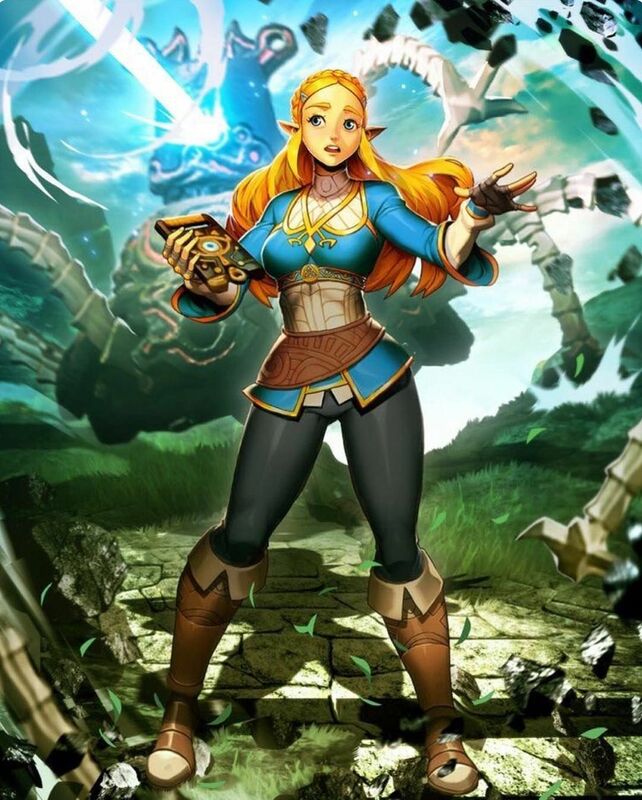 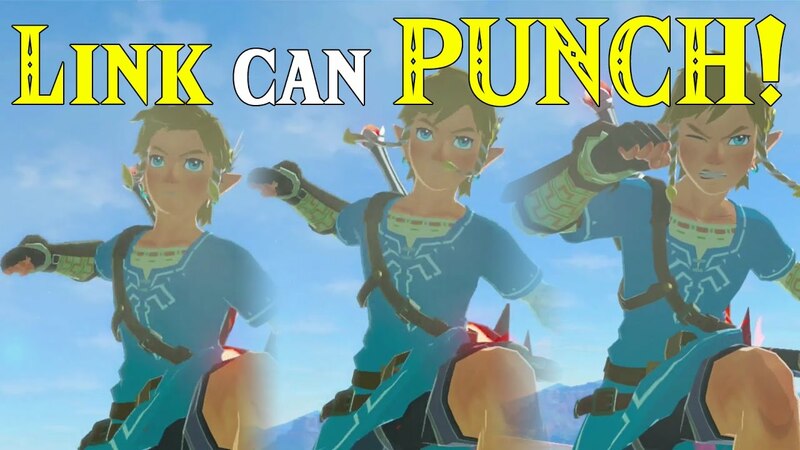 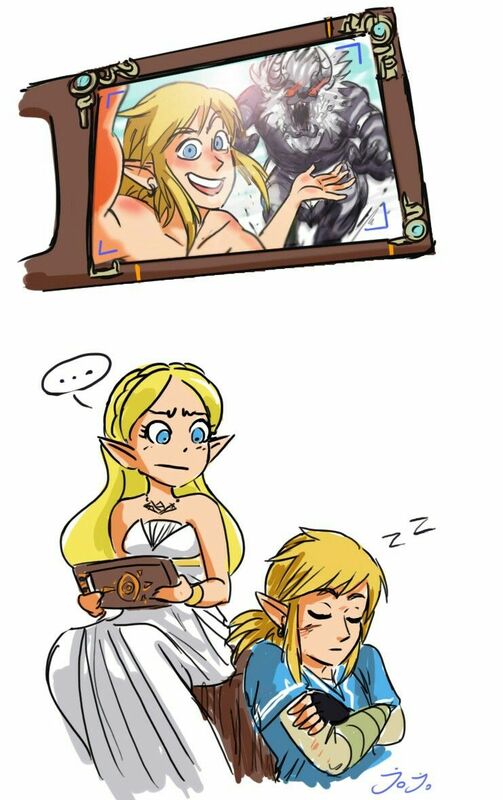 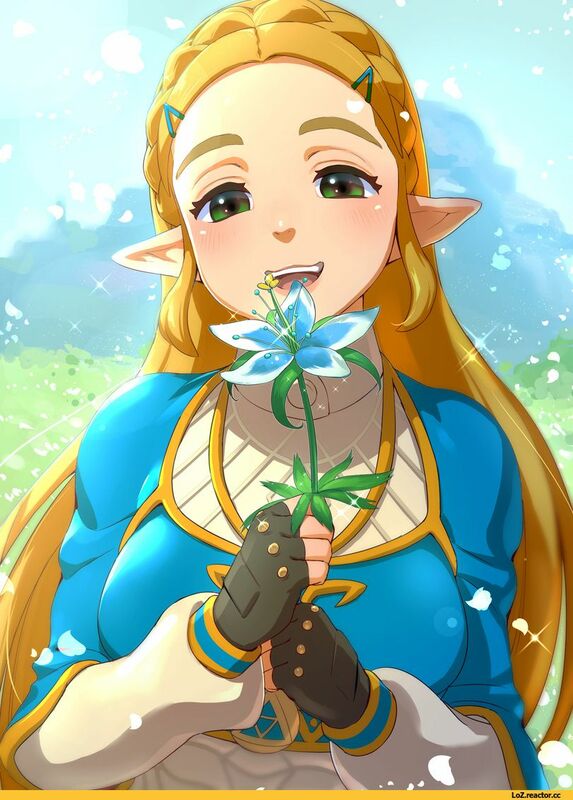 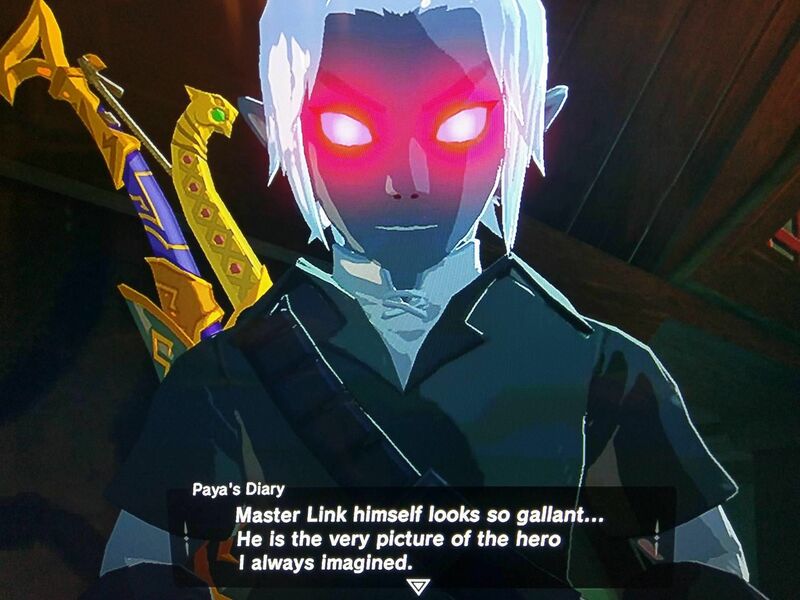 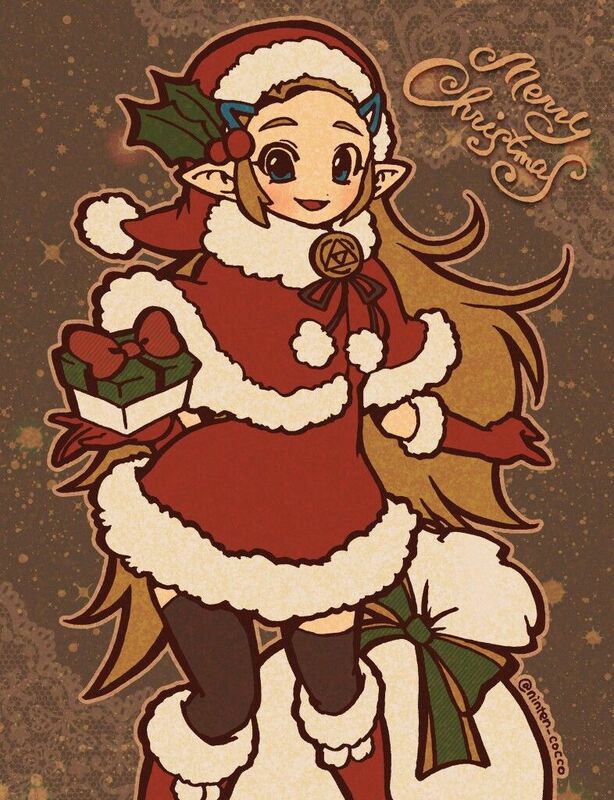 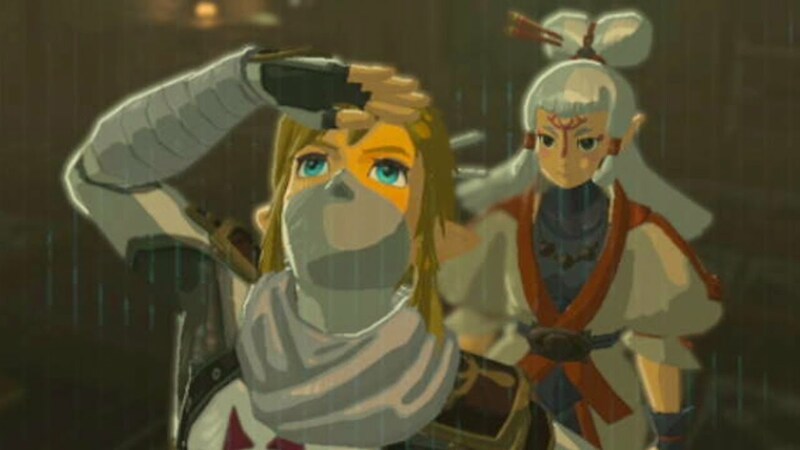 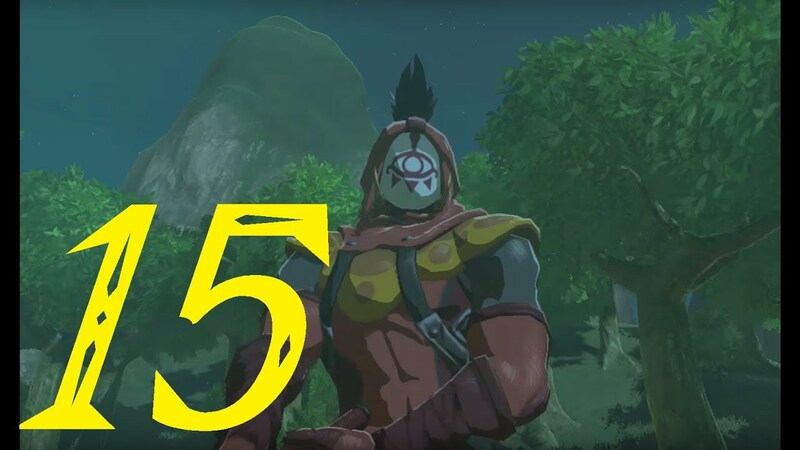 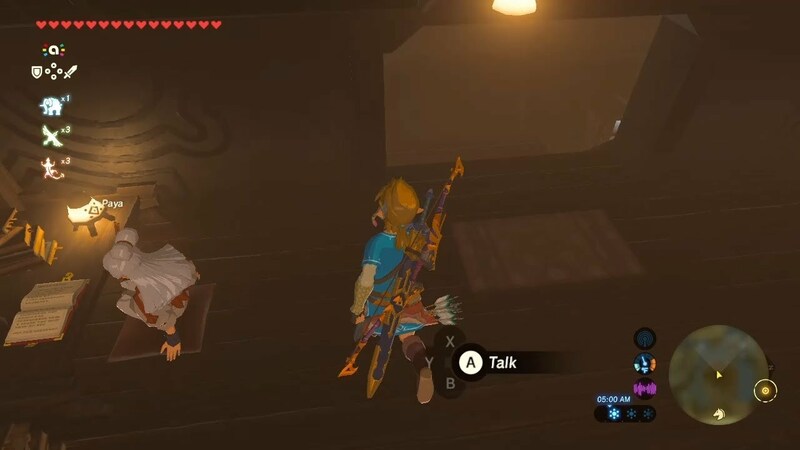 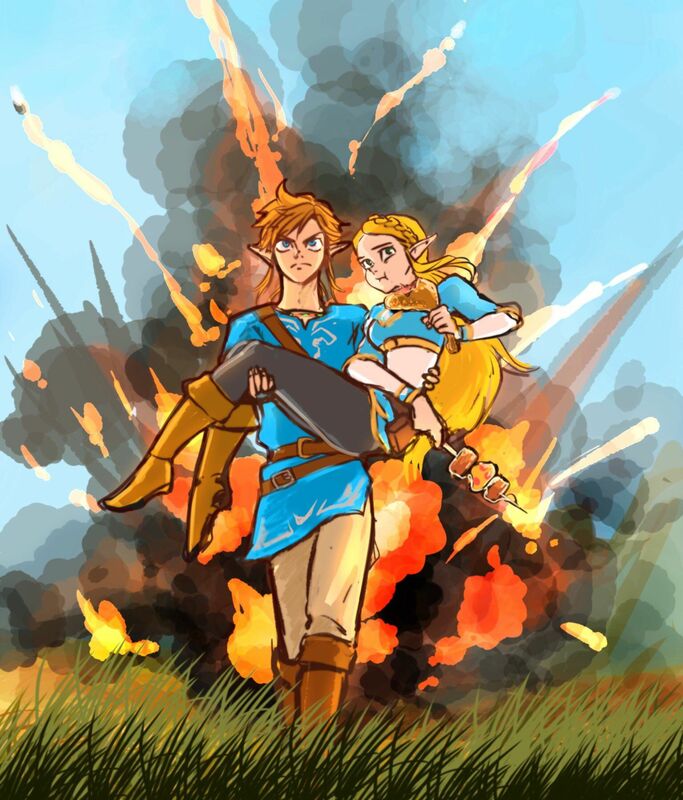 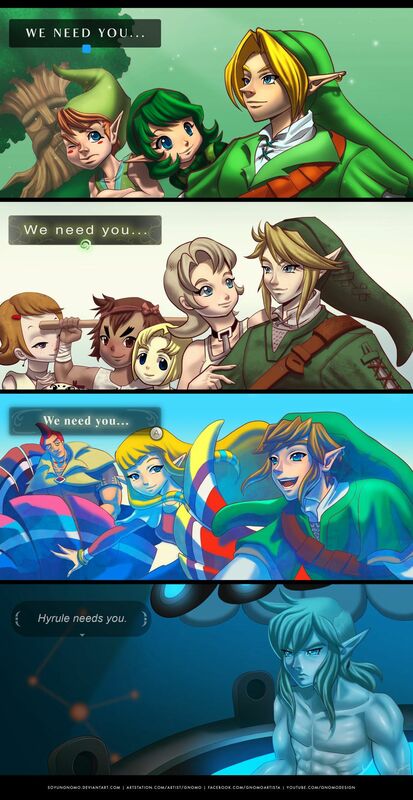 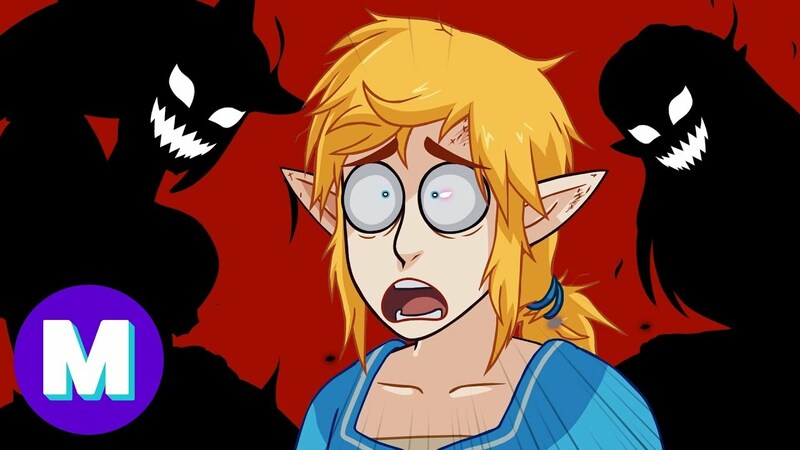 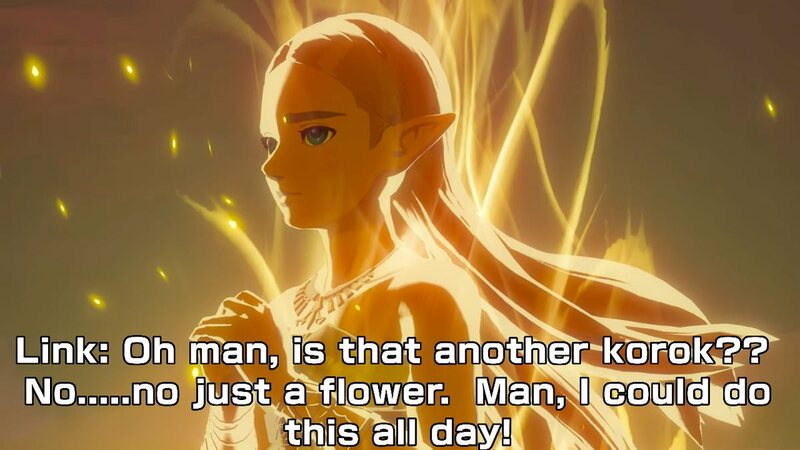 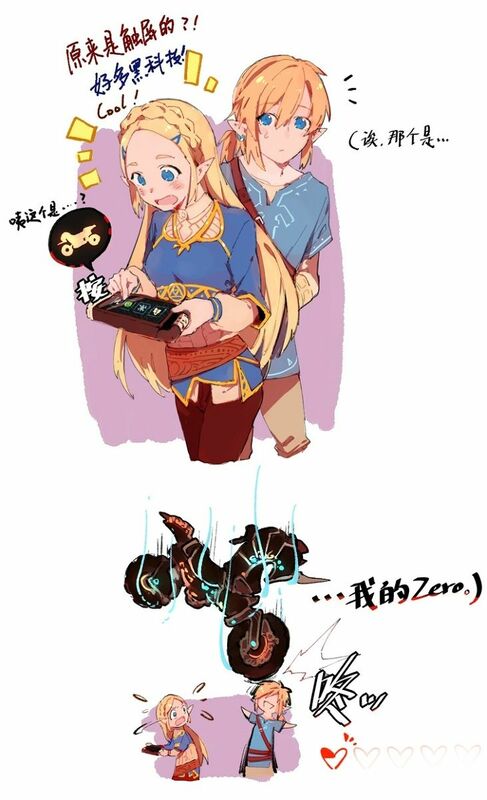 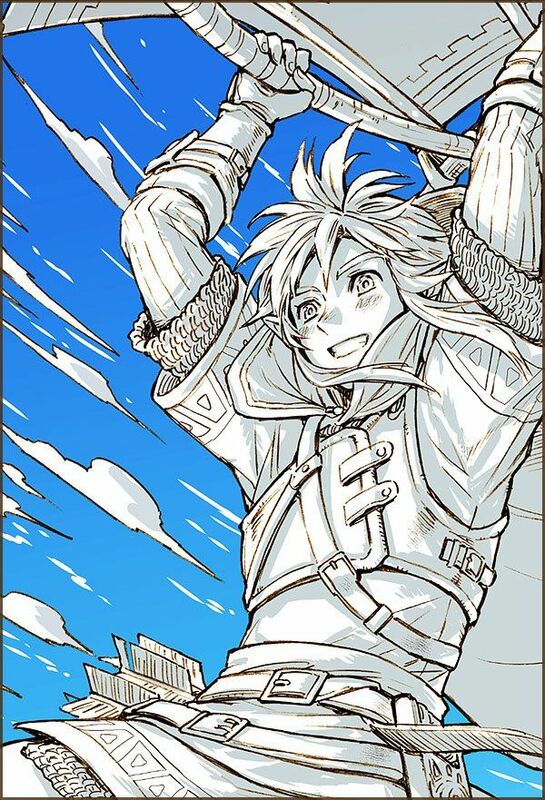 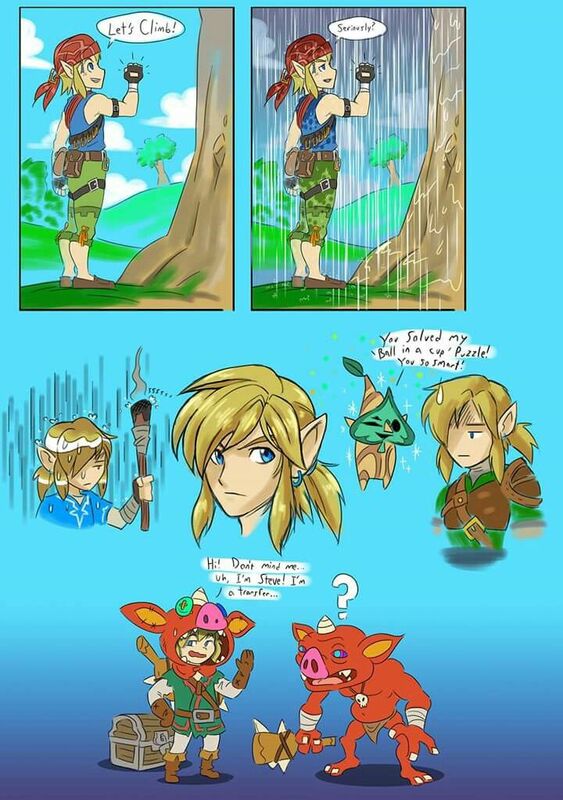 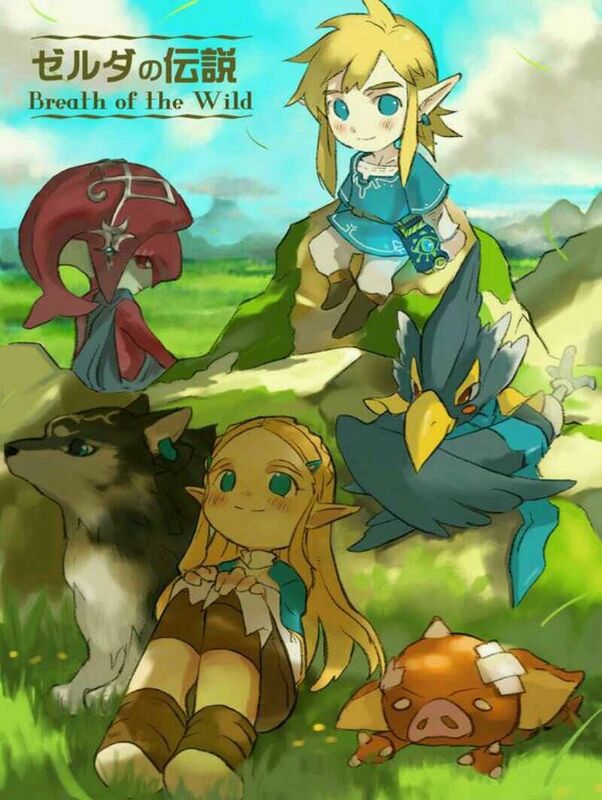 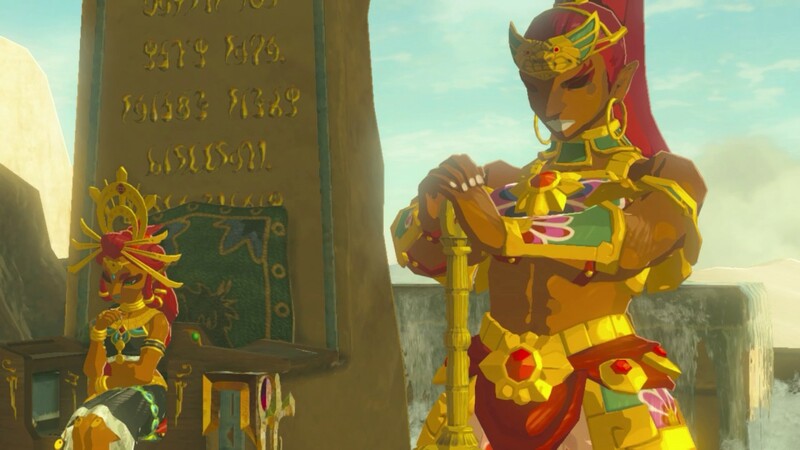 Legend of Zelda: Breath of the Wild - Imgur God... that's sad... 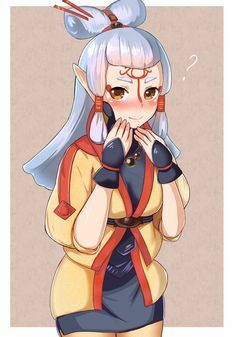 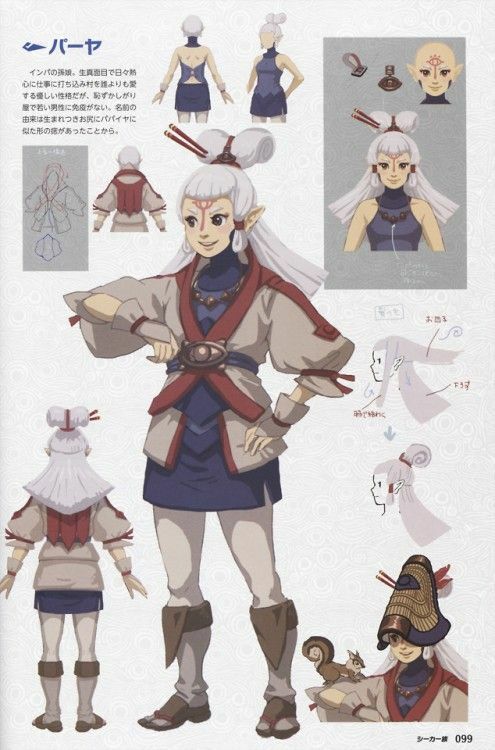 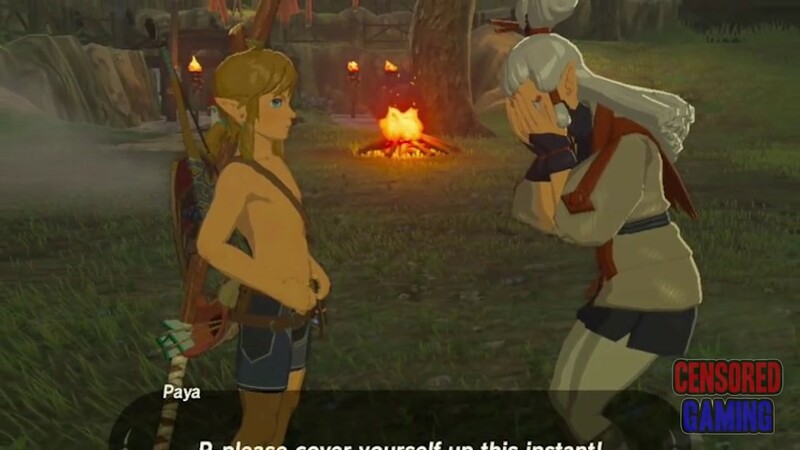 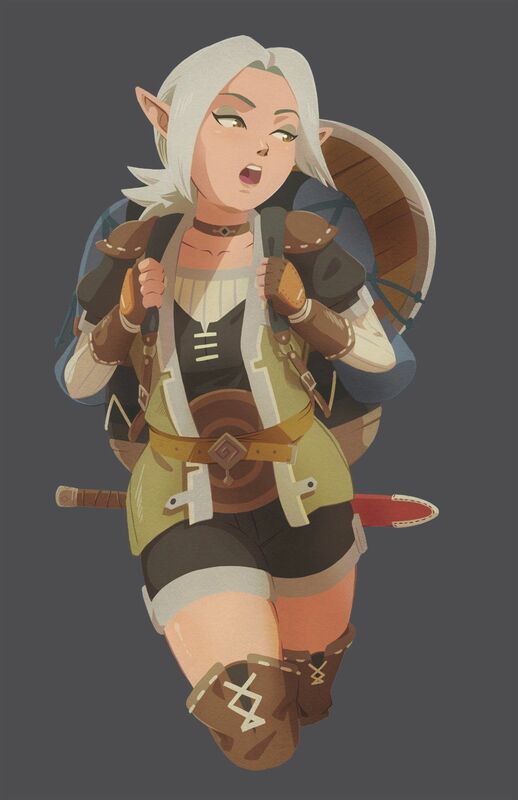 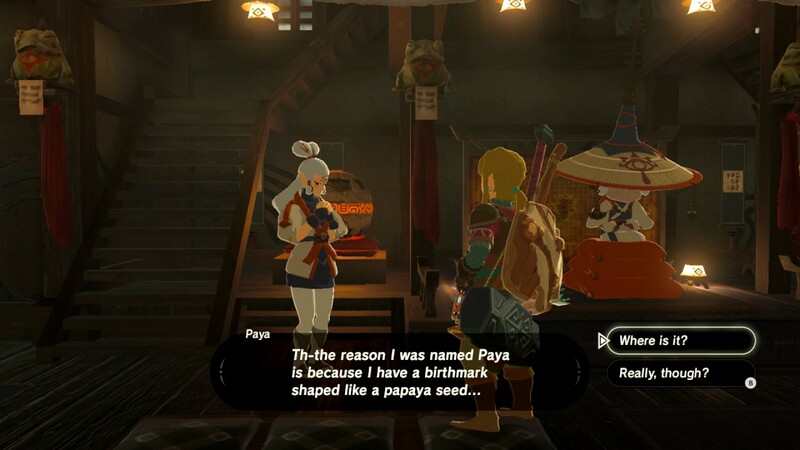 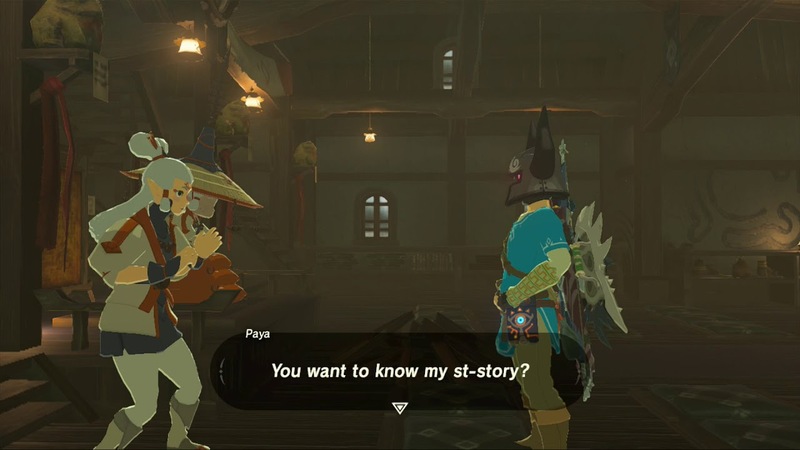 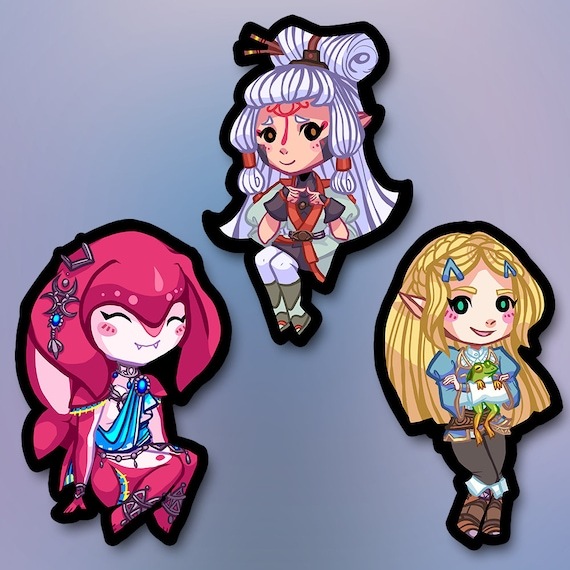 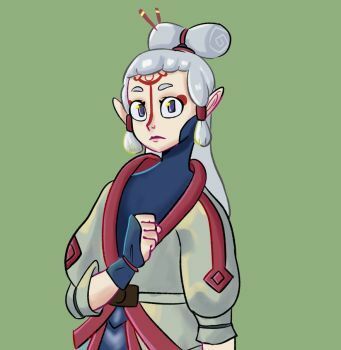 I mean all the others has friends and then this guy like "Loooonleeeyyy"
The Legend of Zelda: BotW - Where IS Paya's Birthmark?! 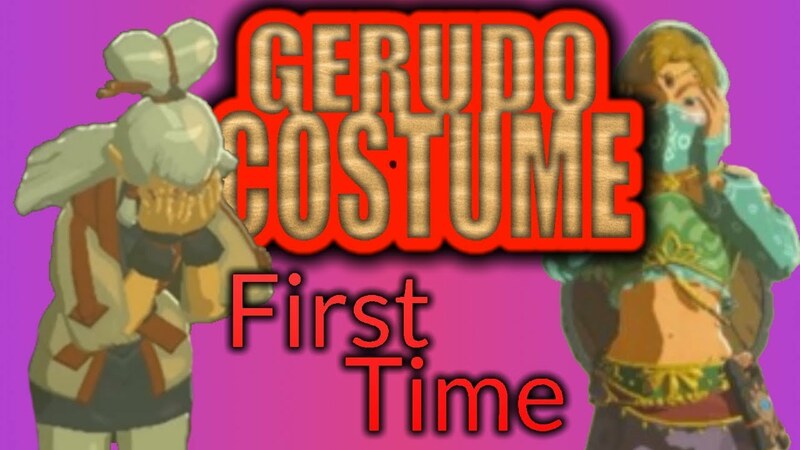 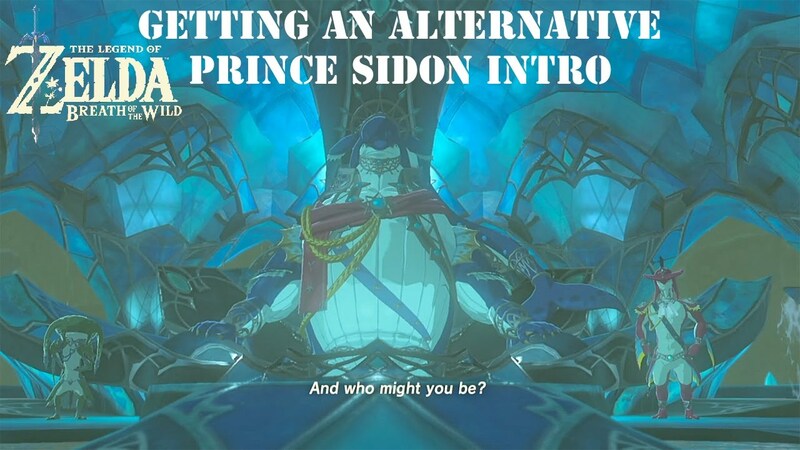 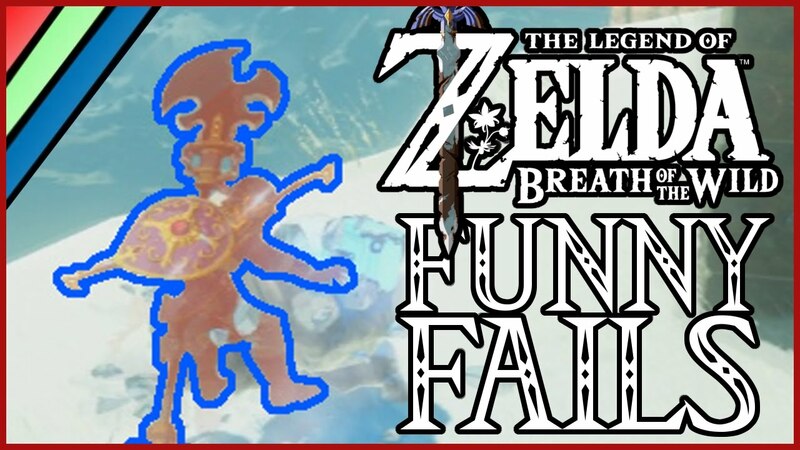 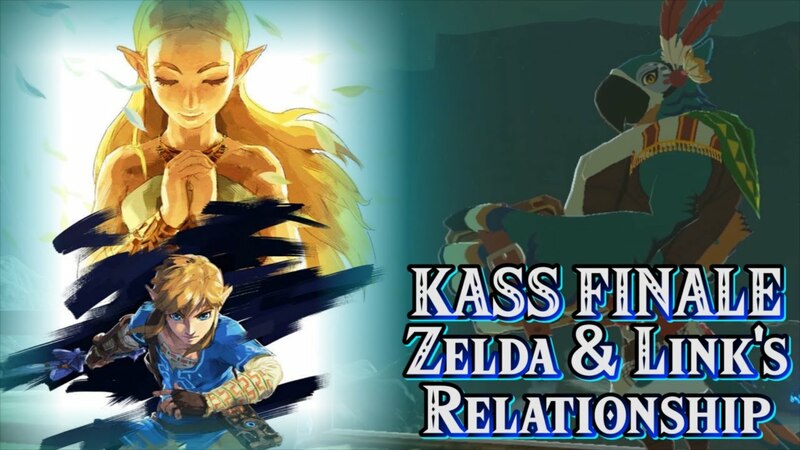 Zelda: Breath of the Wild - Getting an Alternative Prince Sidon Intro - Direct Flight! 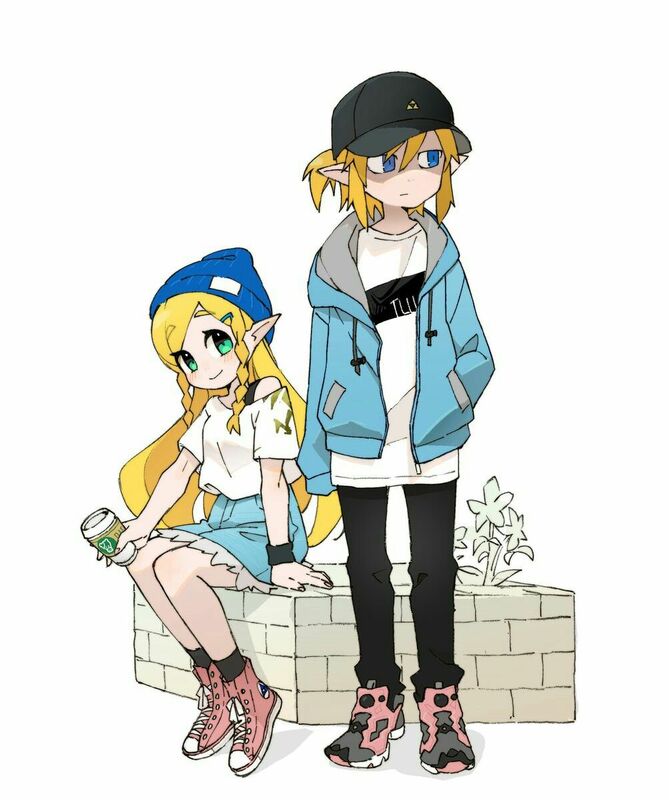 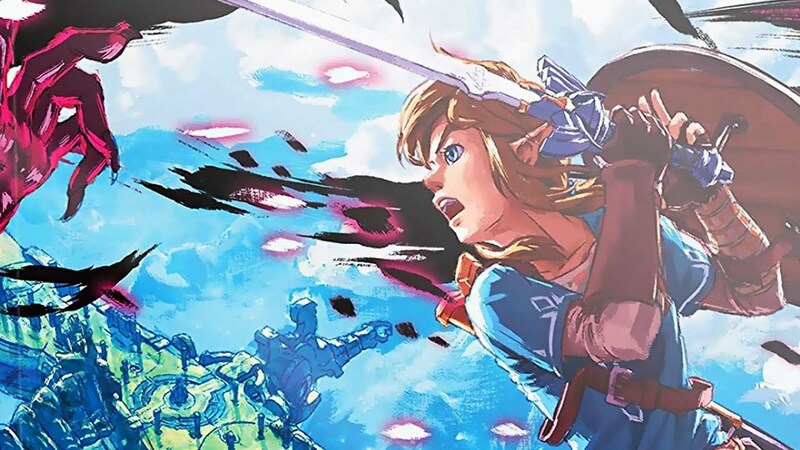 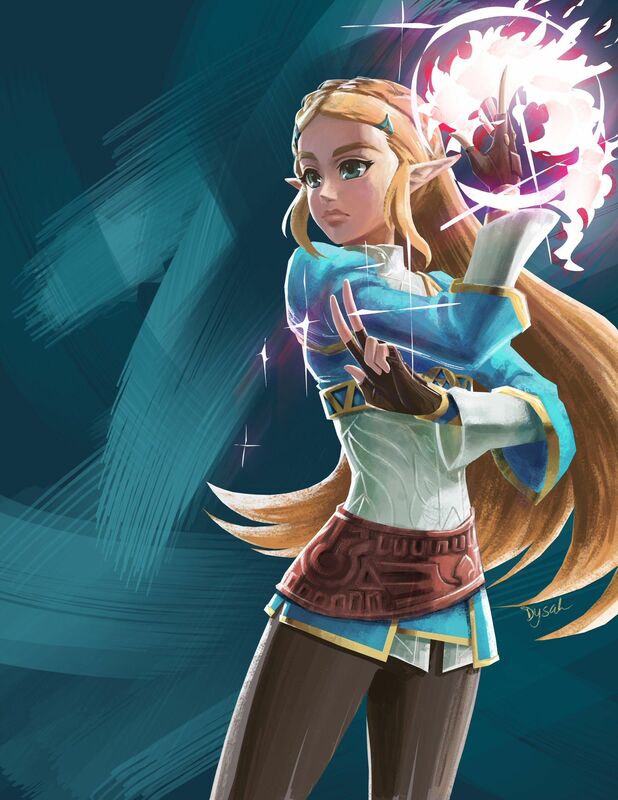 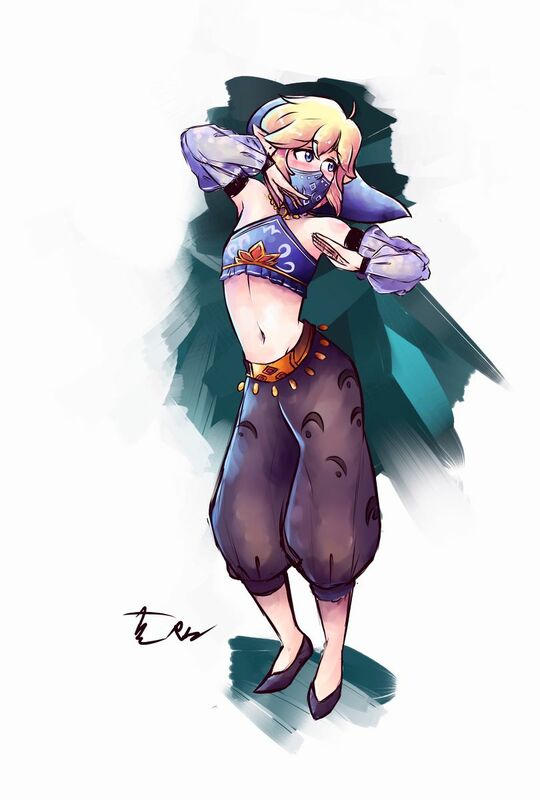 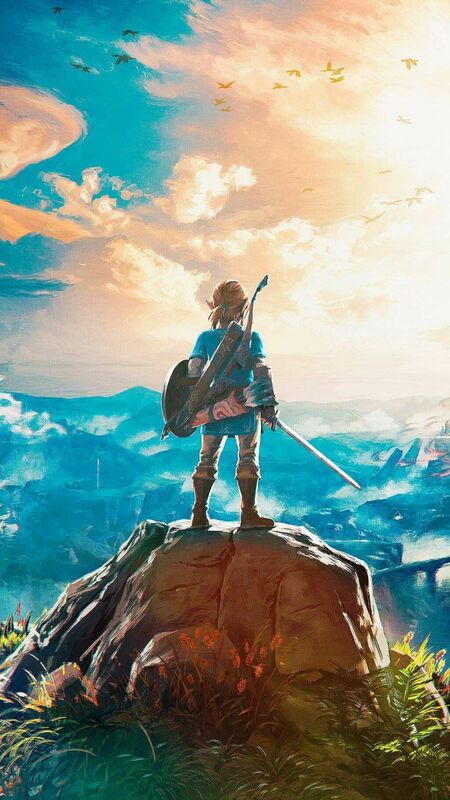 New concept art from The Legend of Zelda: Breath of the Wild has emerged from the game's guide. 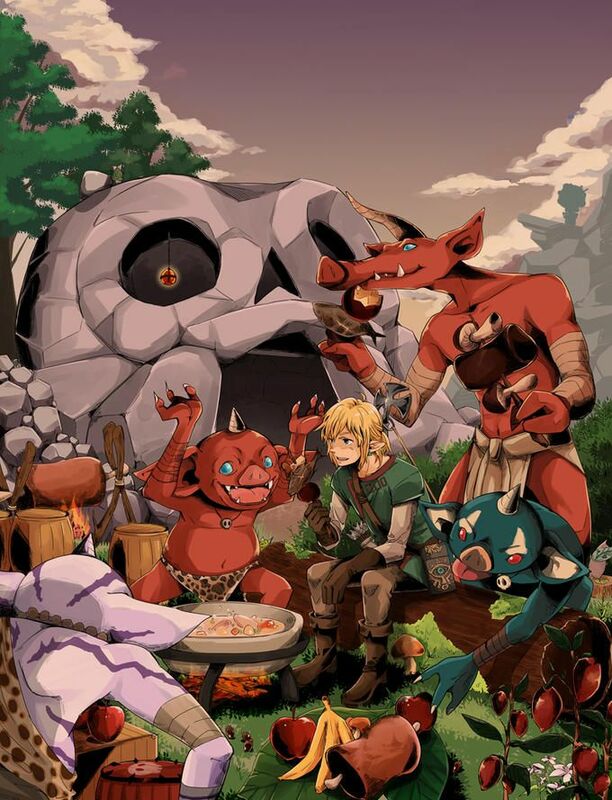 Characters, enemies, and more are shown. 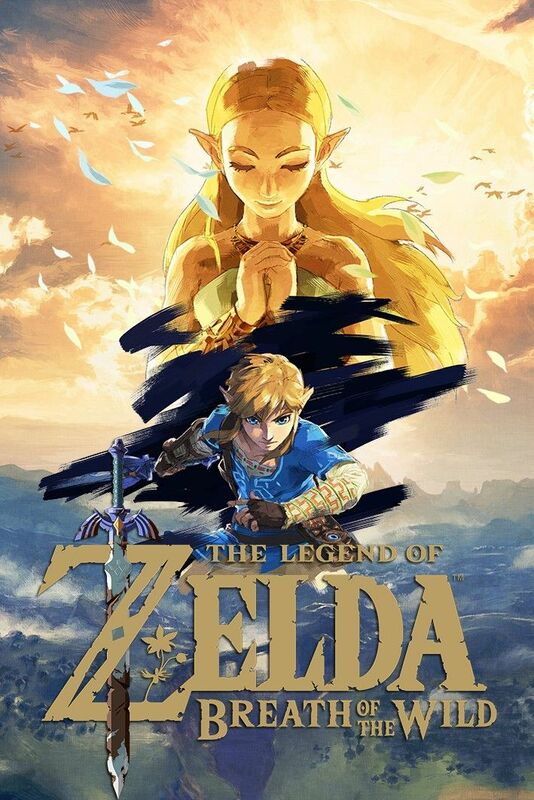 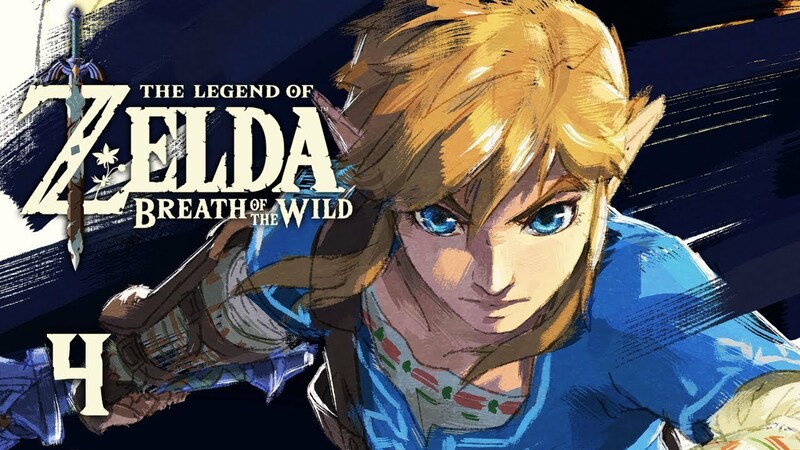 The Legend of Zelda : Breath of the Wild - Gold Logo | #BotW #NintendoSwitch #WiiU xboxpsp.com/. 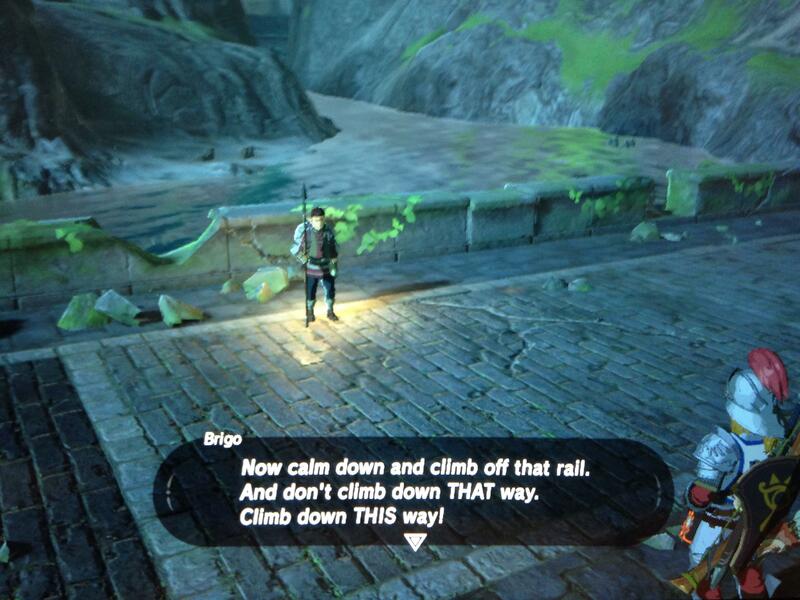 So I was looking over the river next to the duel peaks when a man stops and presumes I'm about to end my life.